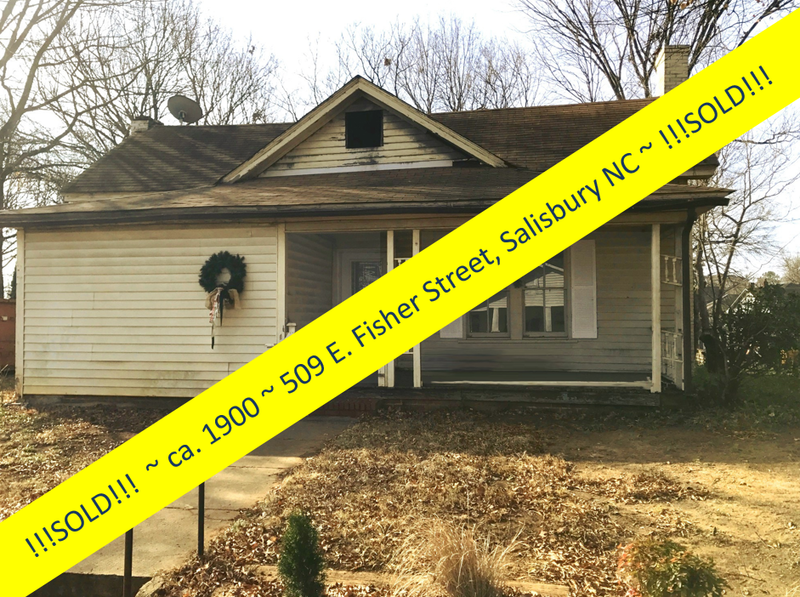 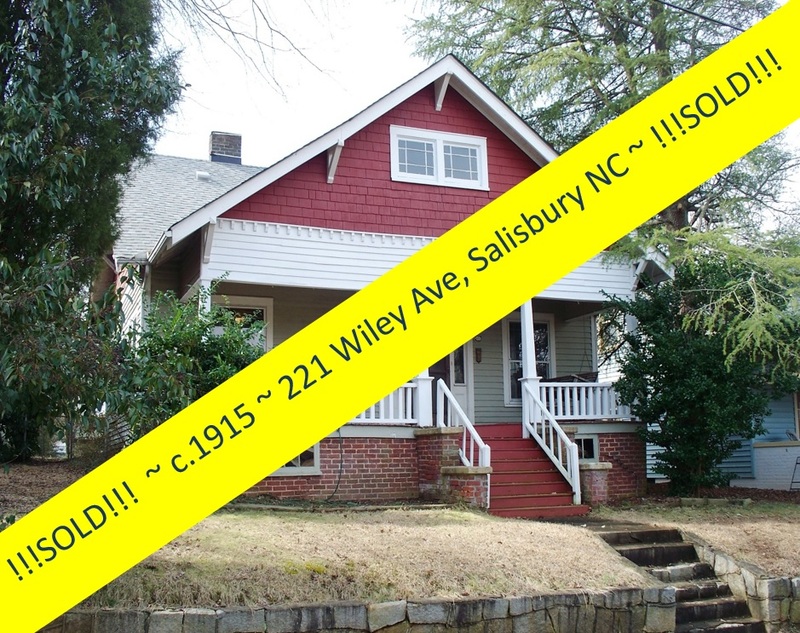 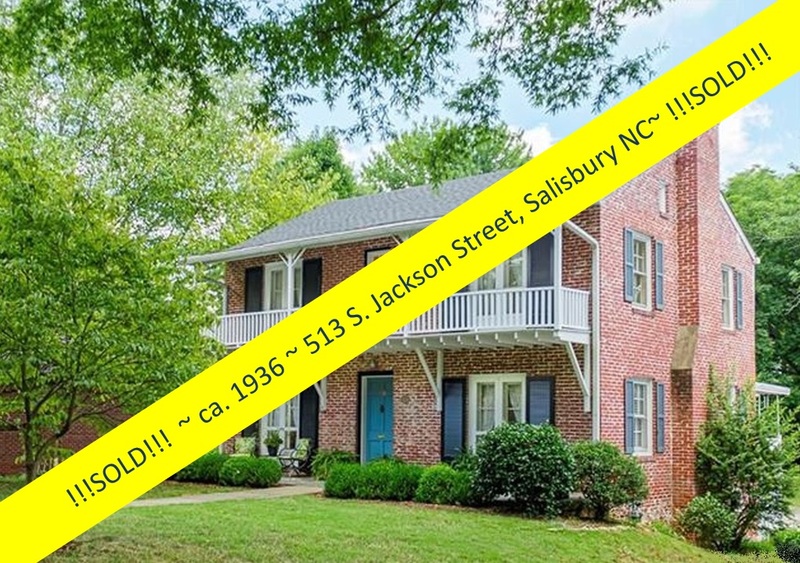 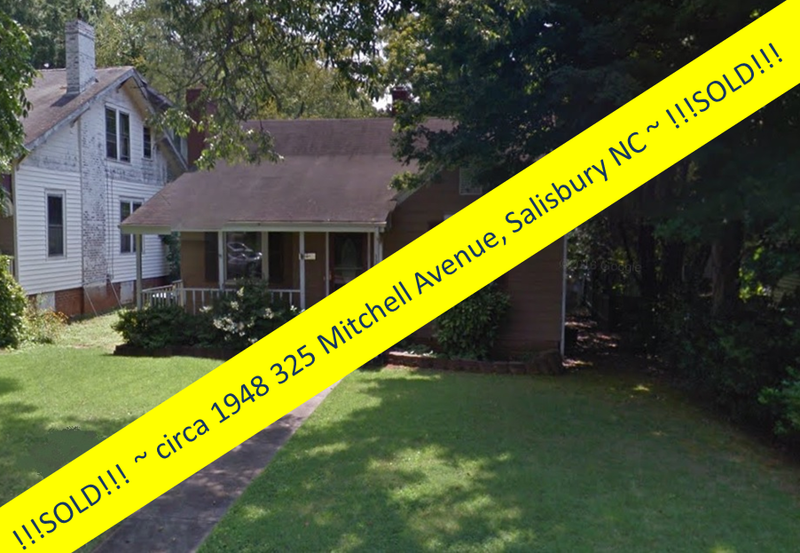 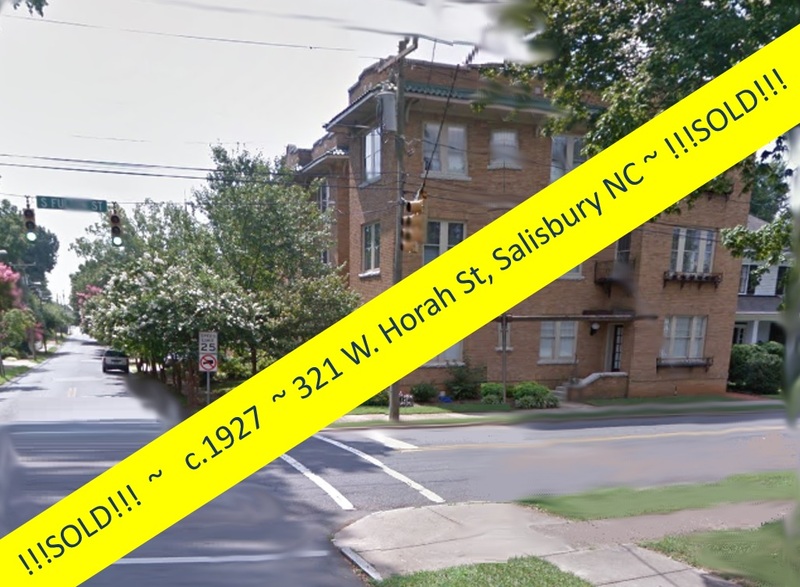 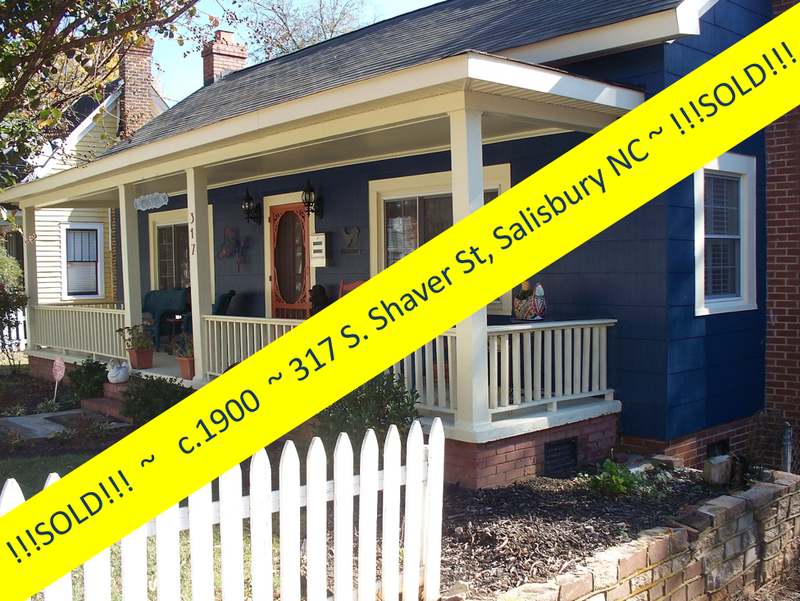 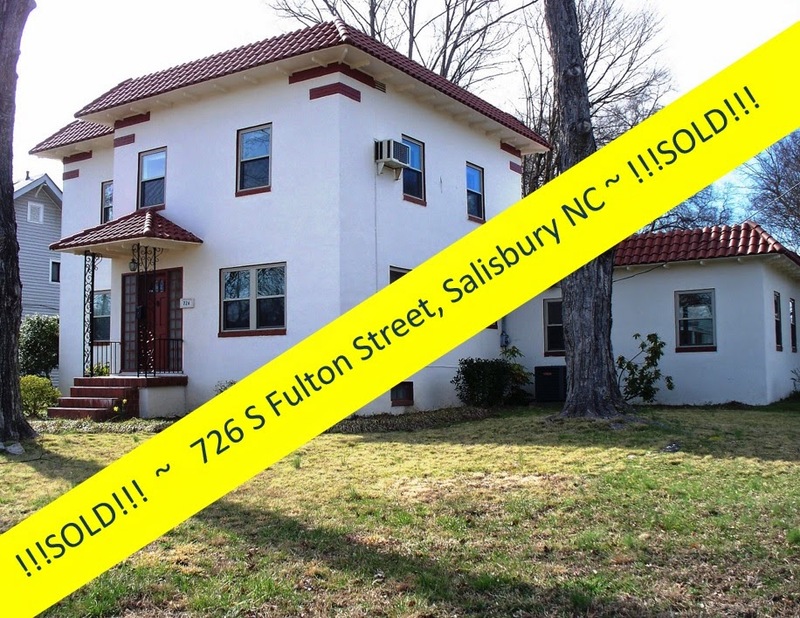 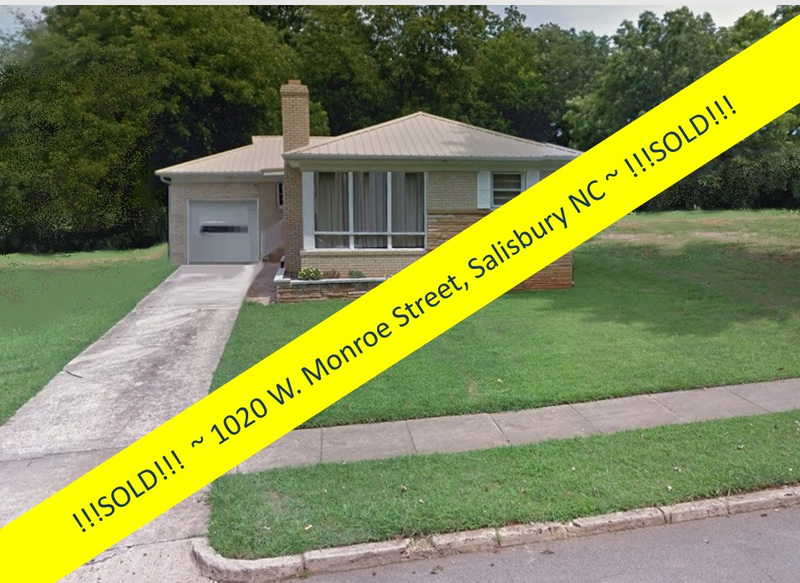 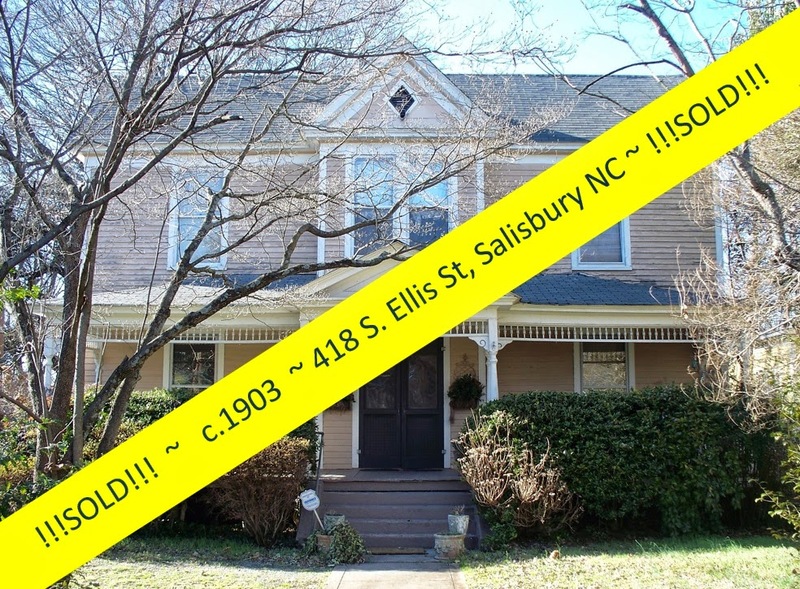 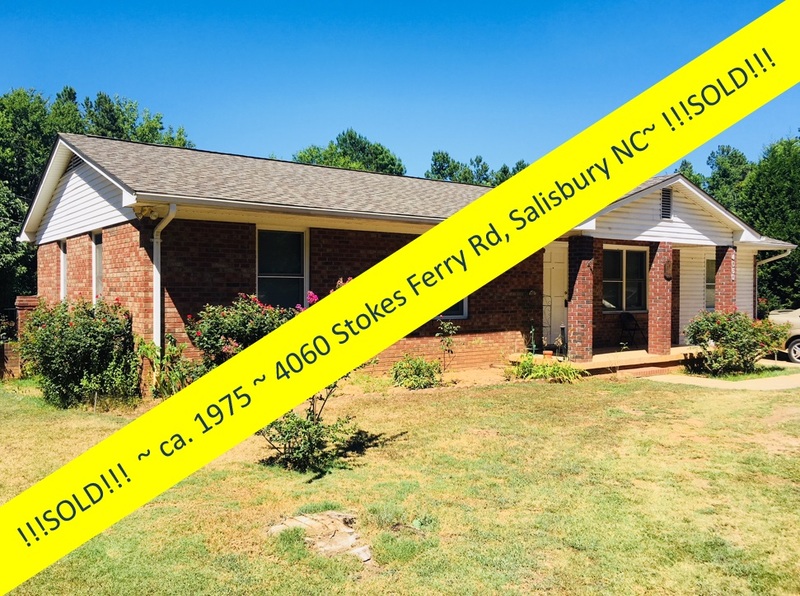 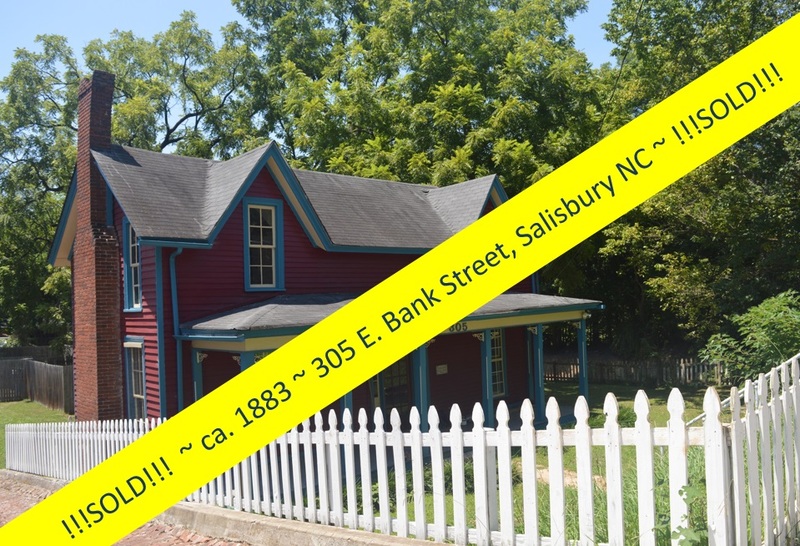 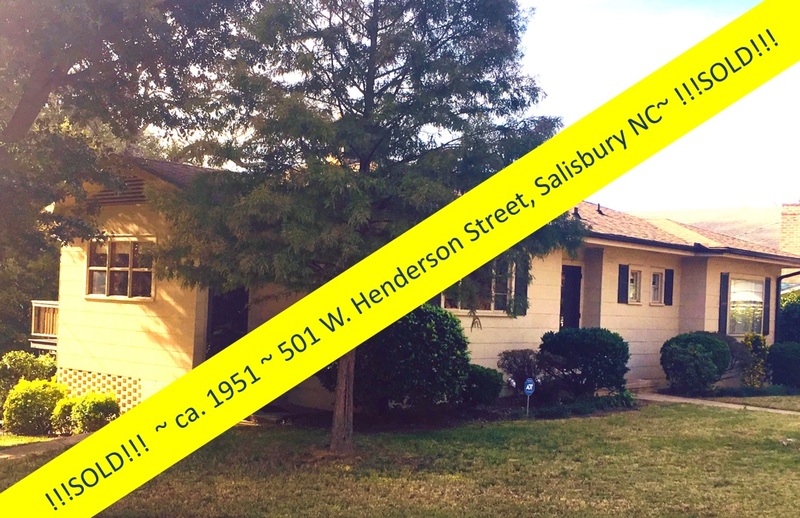 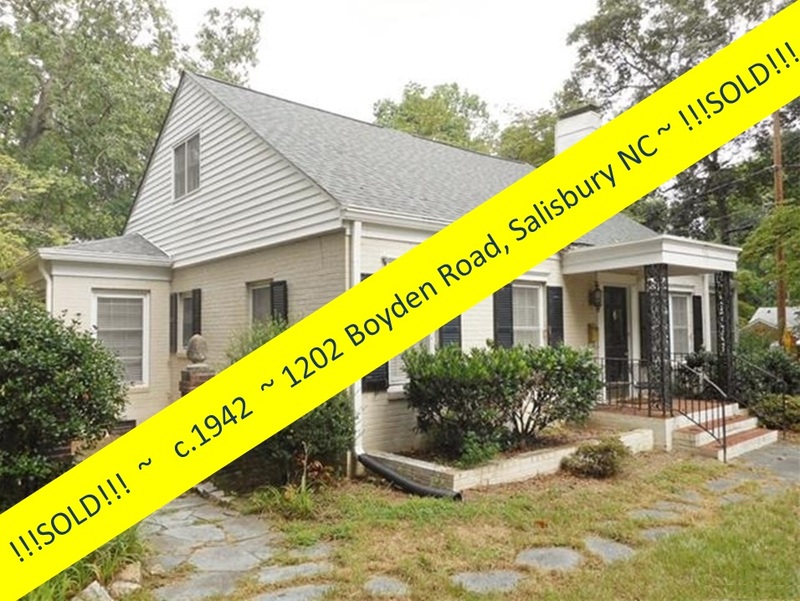 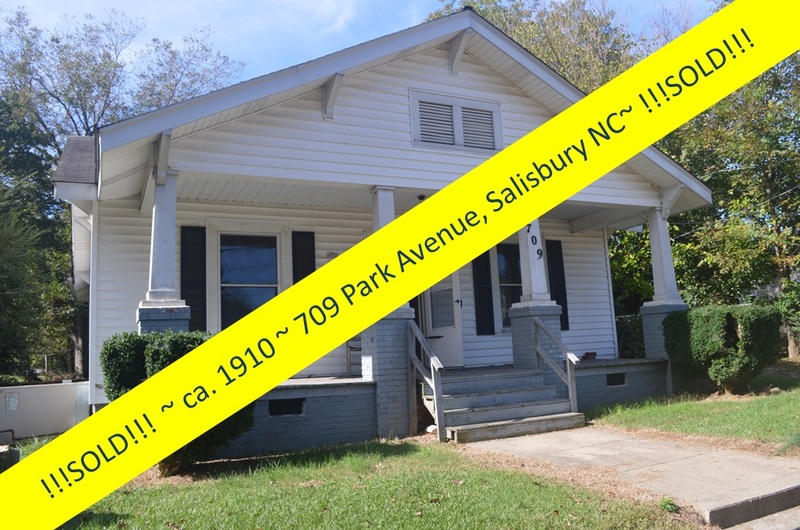 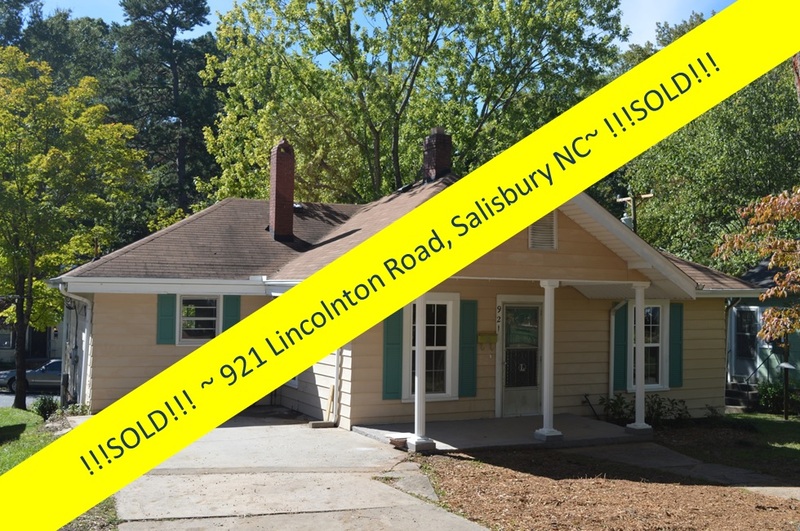 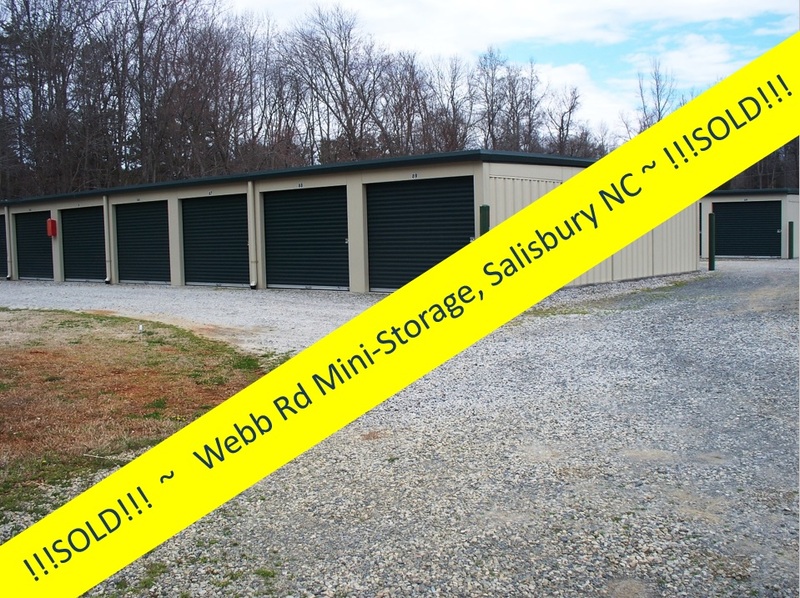 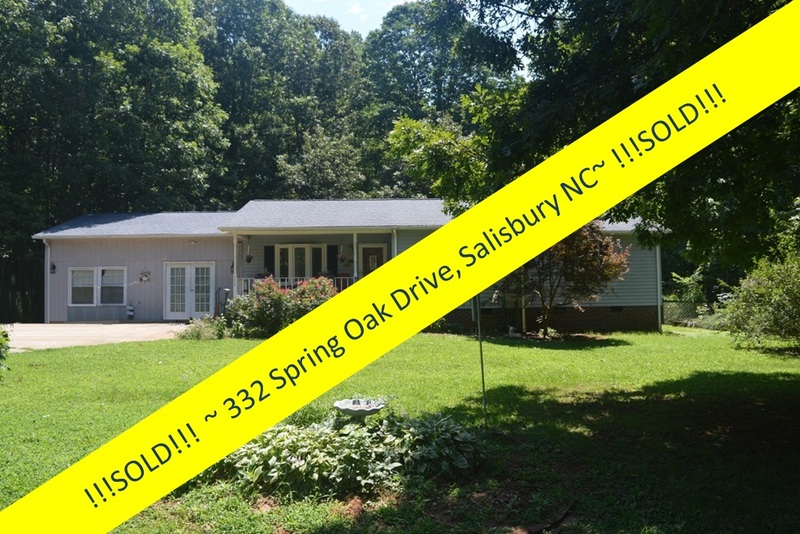 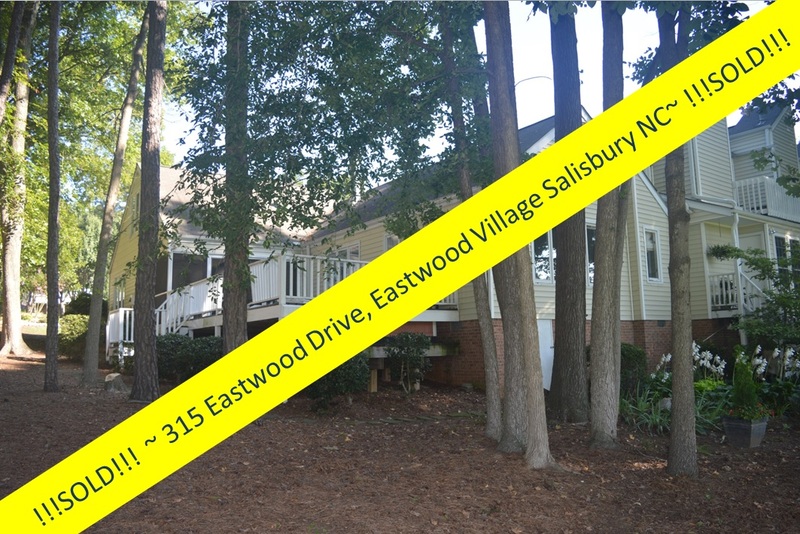 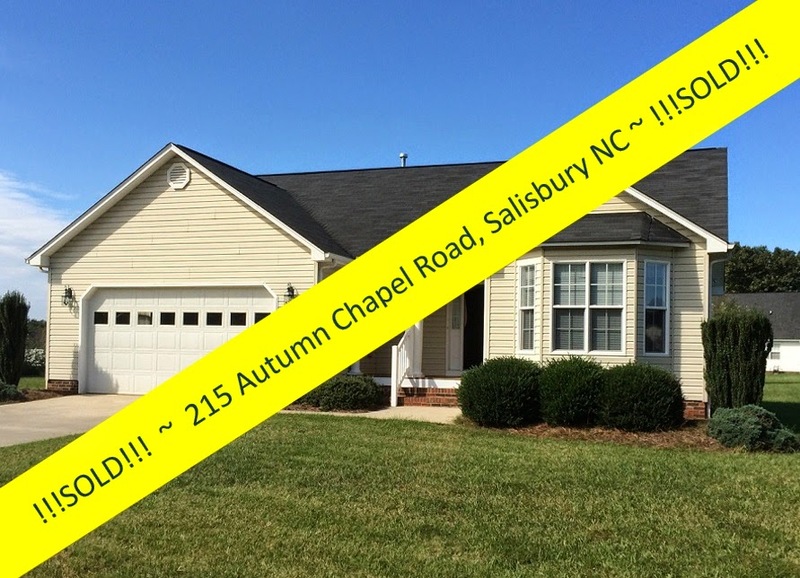 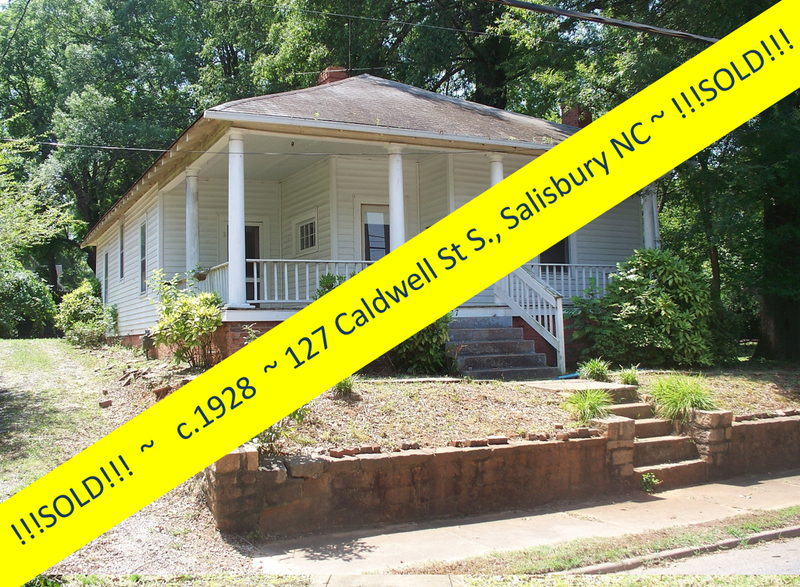 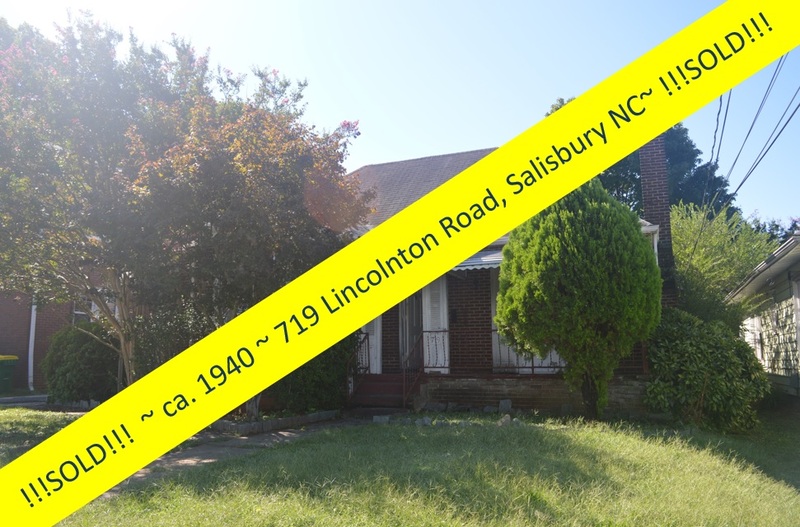 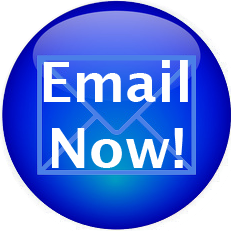 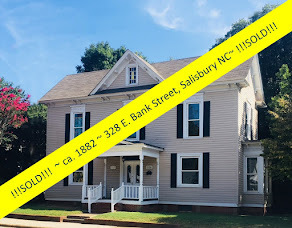 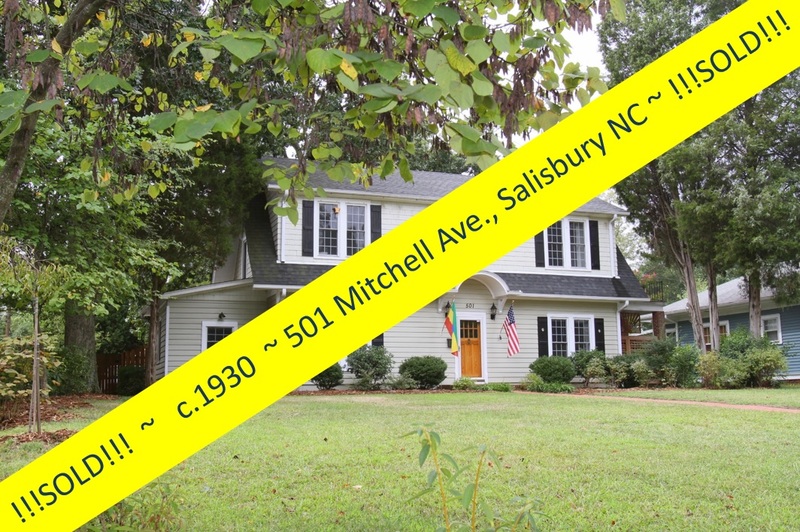 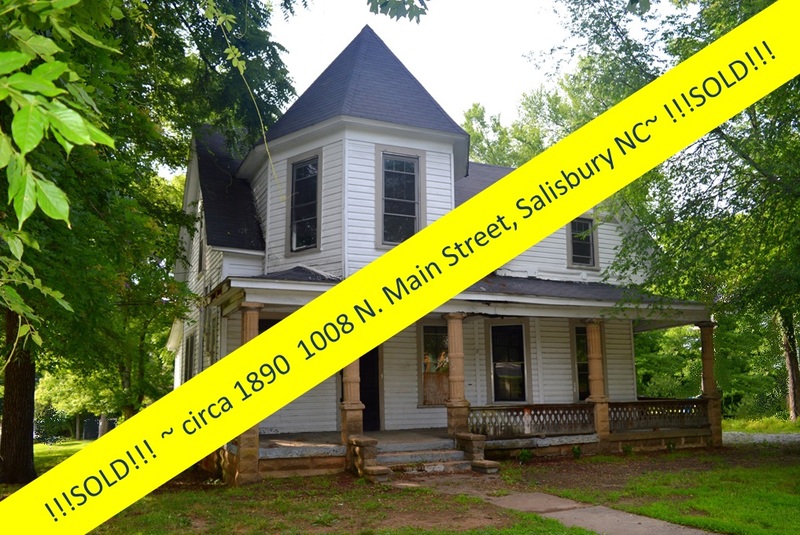 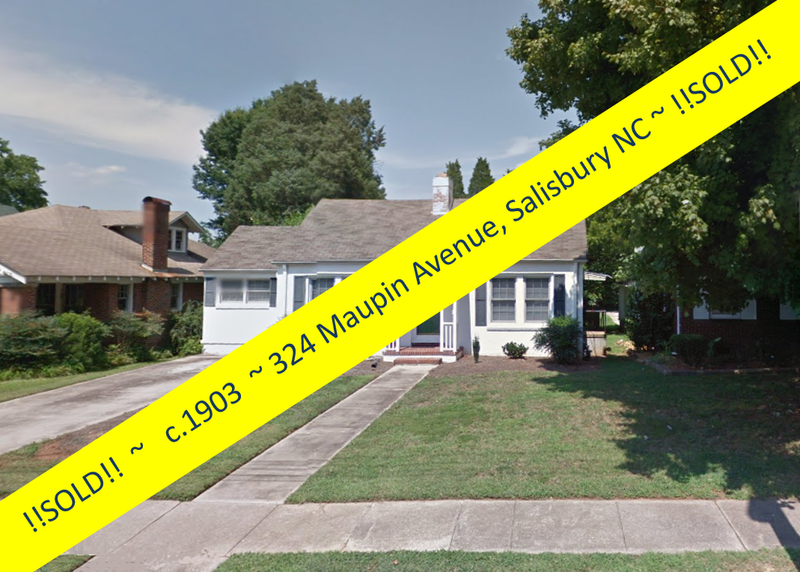 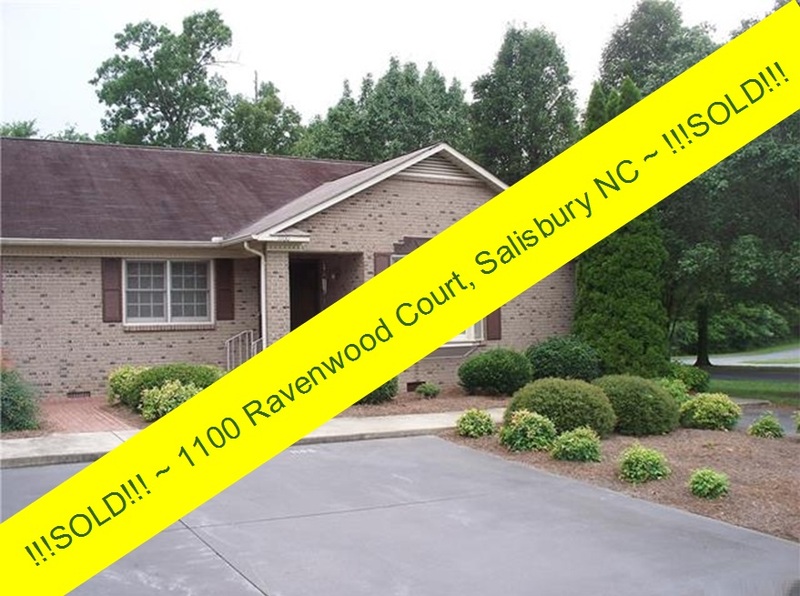 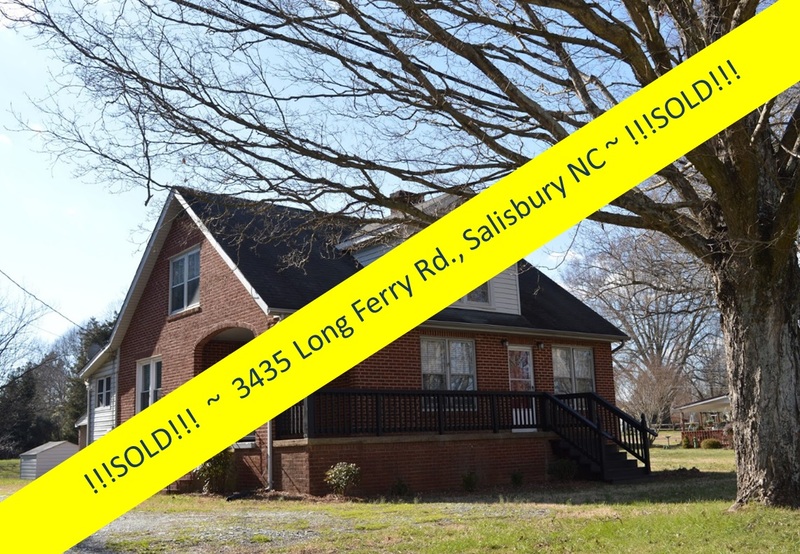 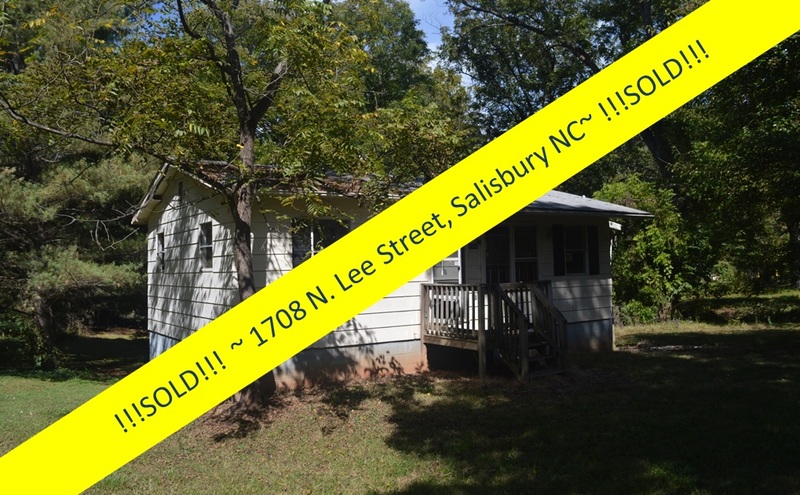 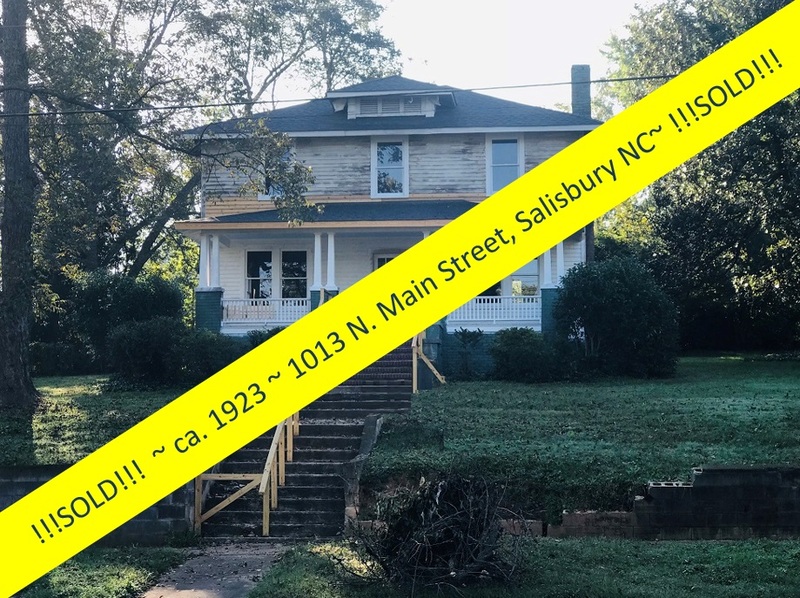 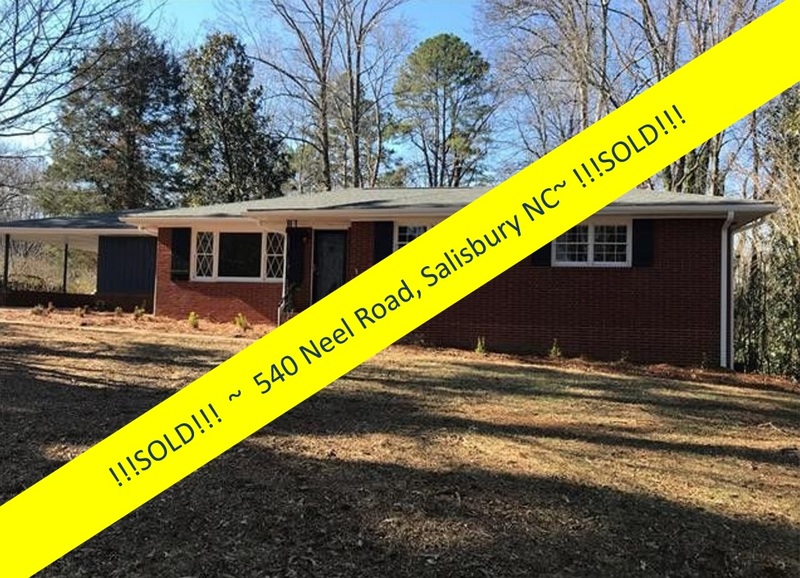 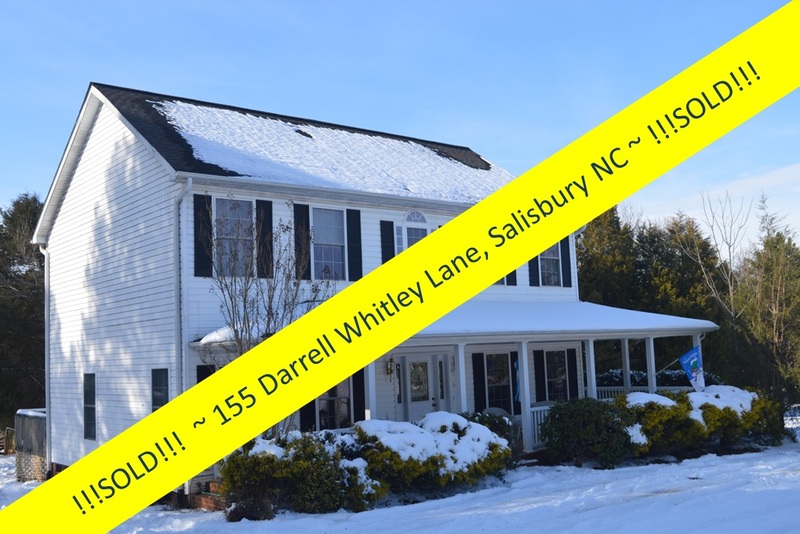 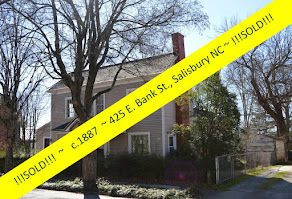 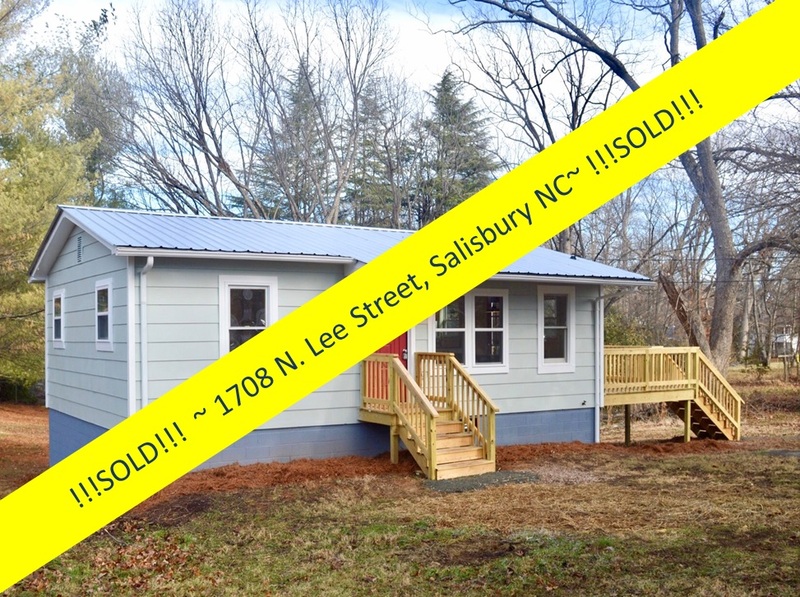 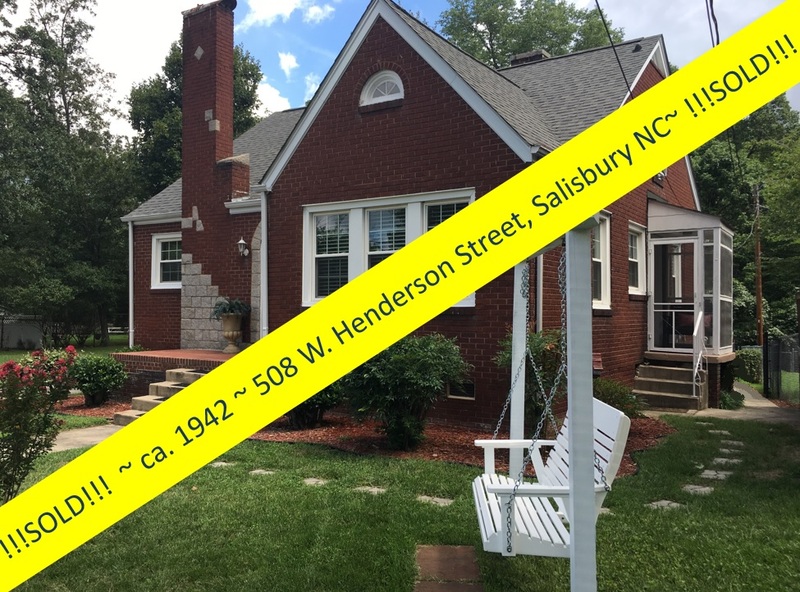 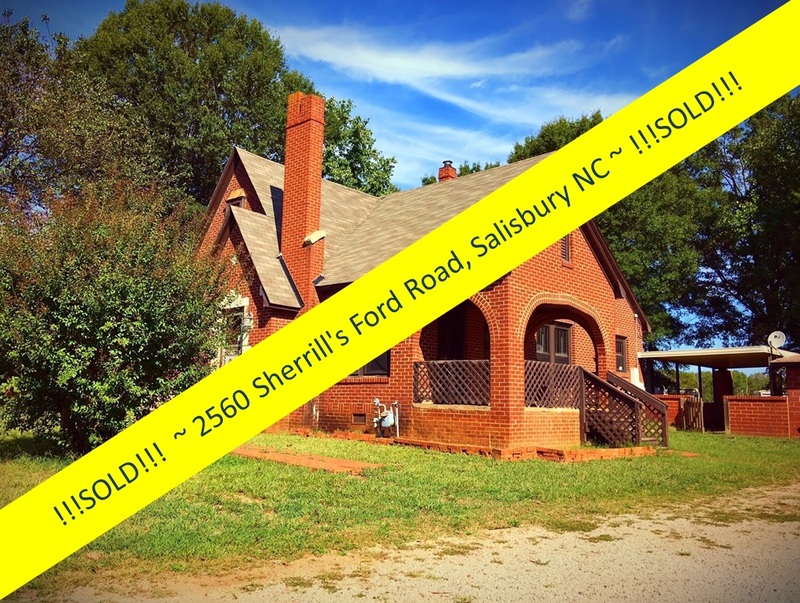 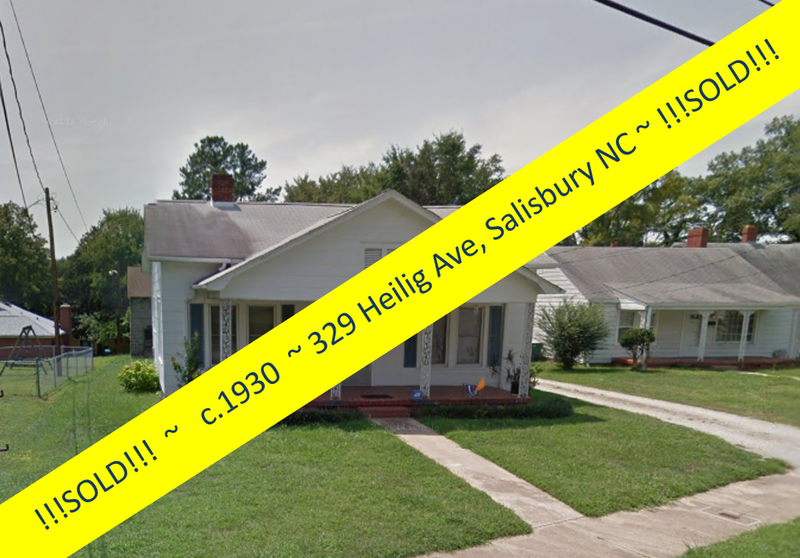 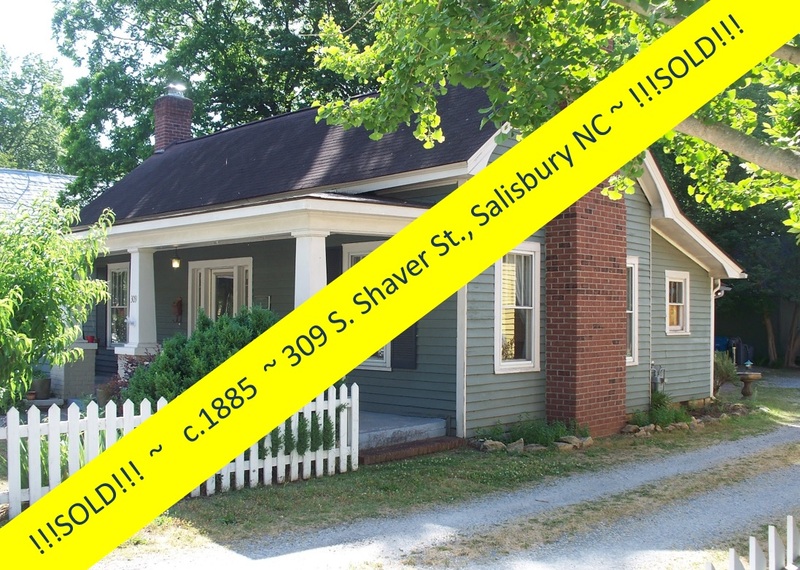 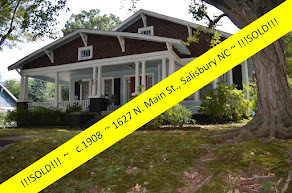 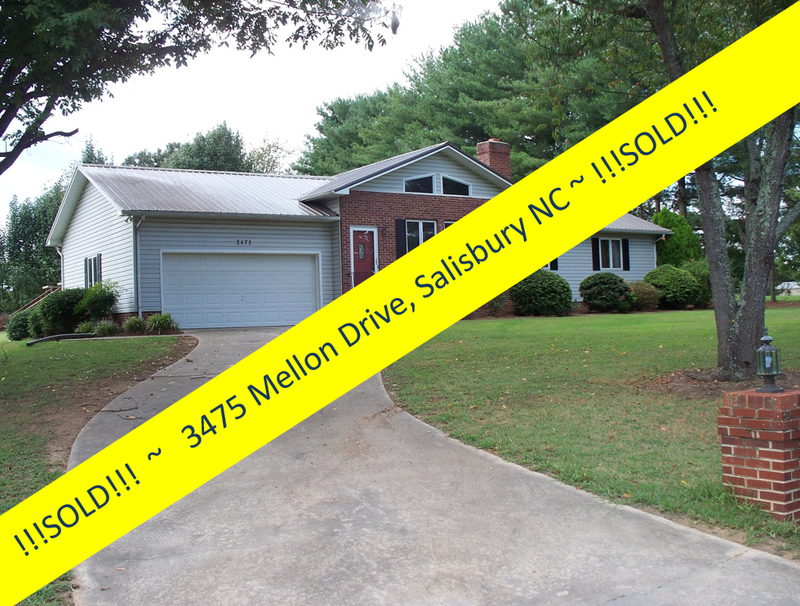 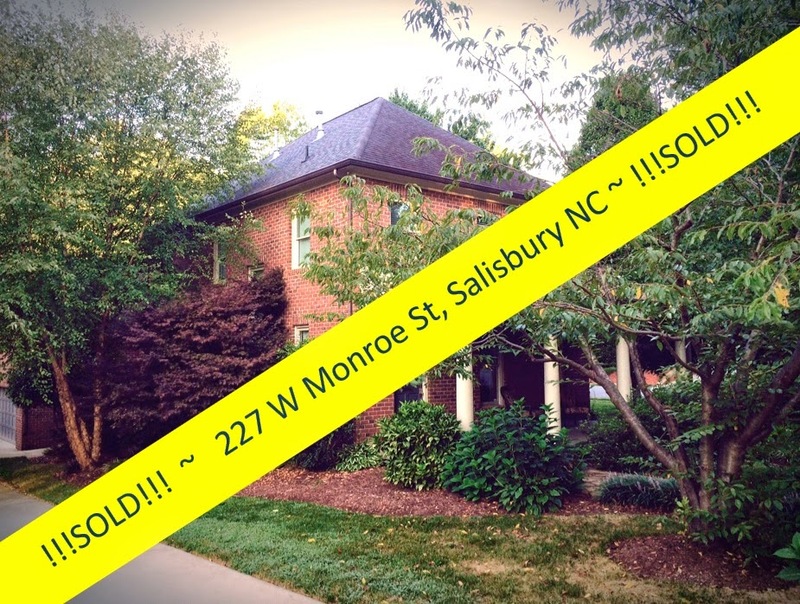 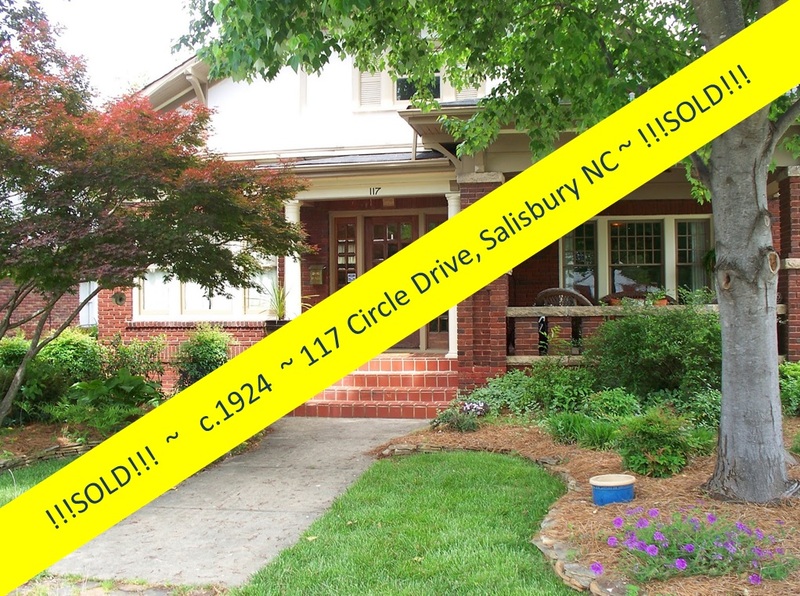 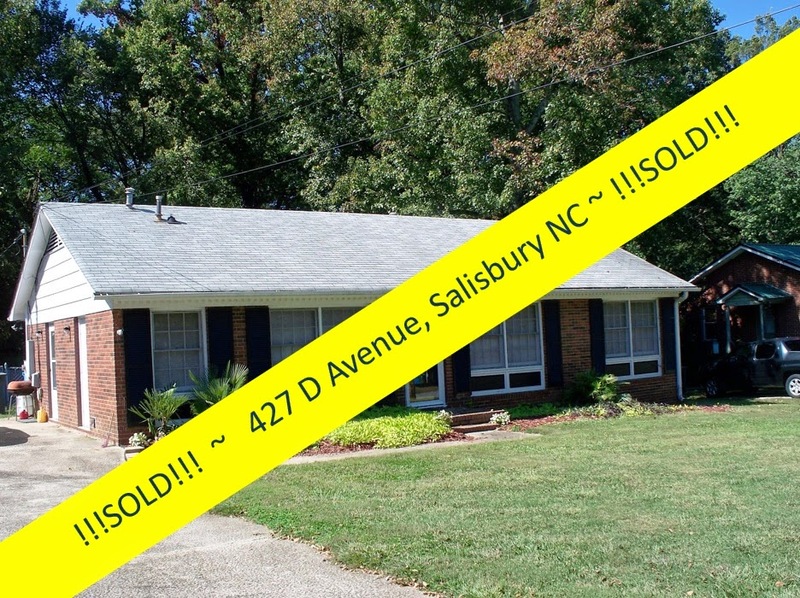 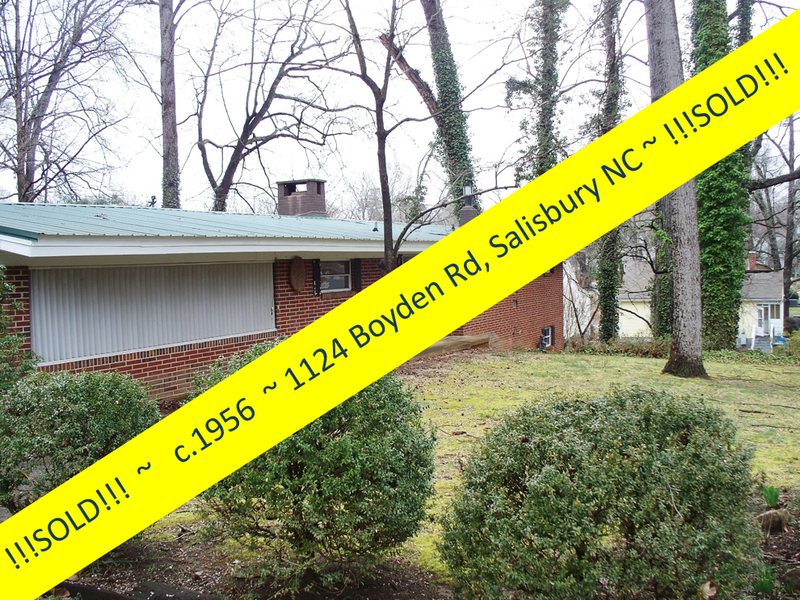 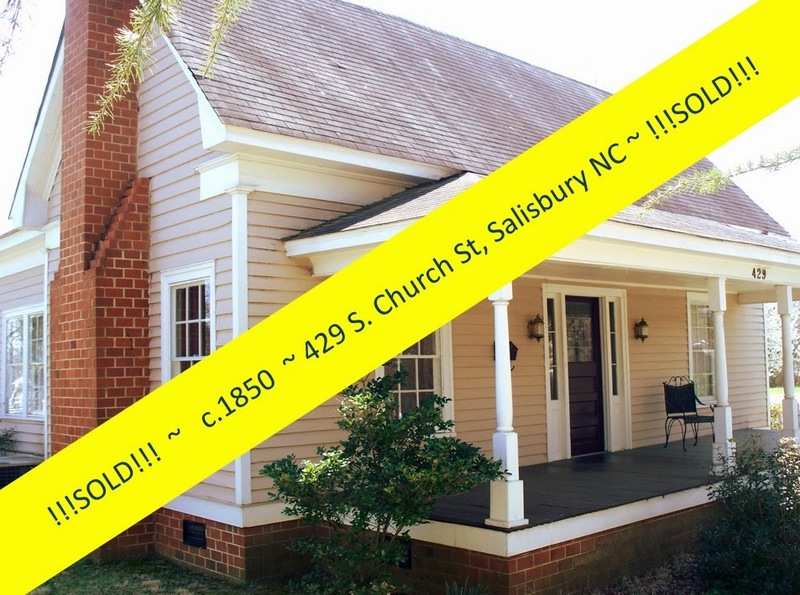 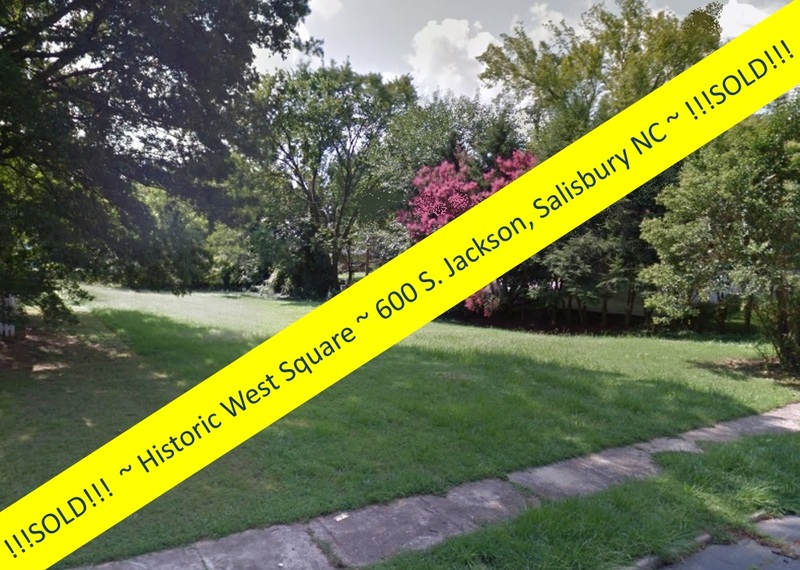 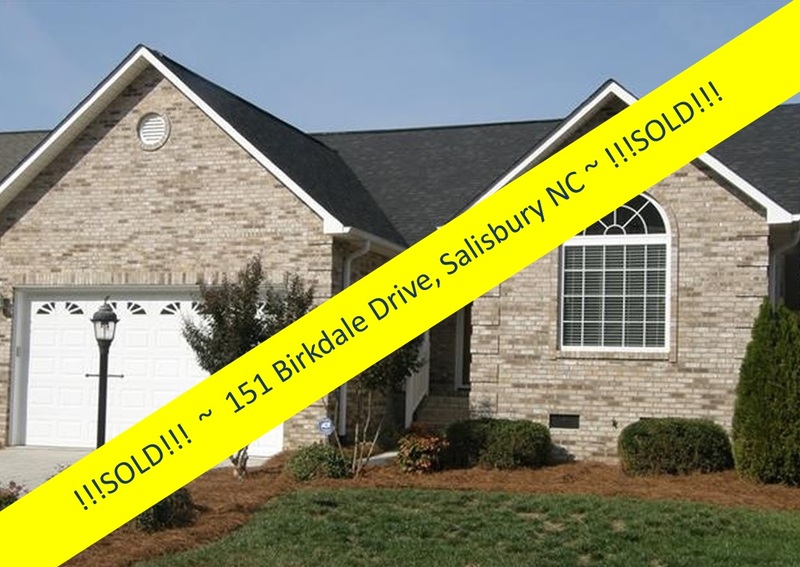 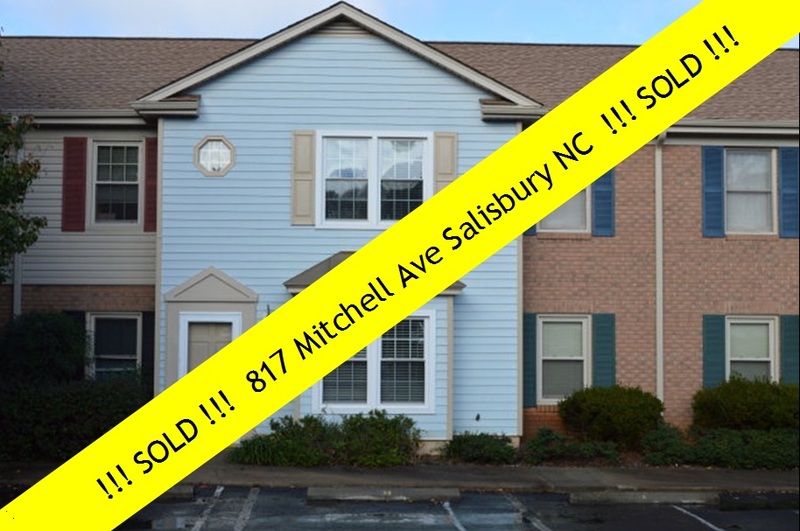 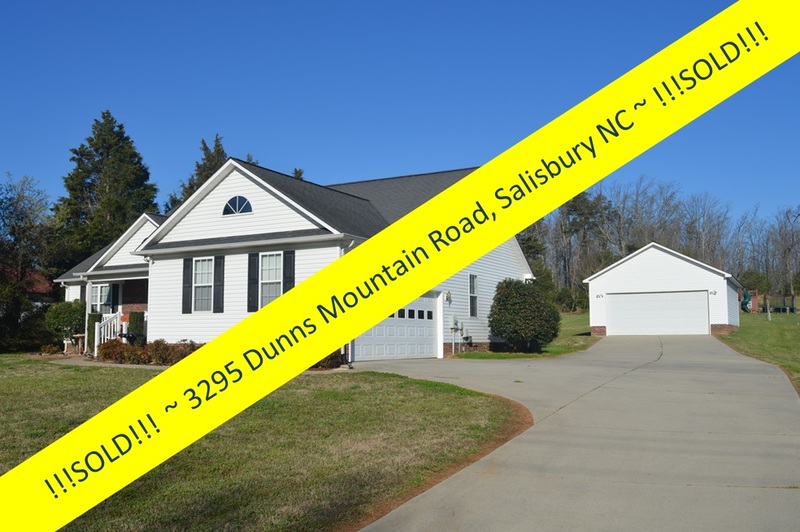 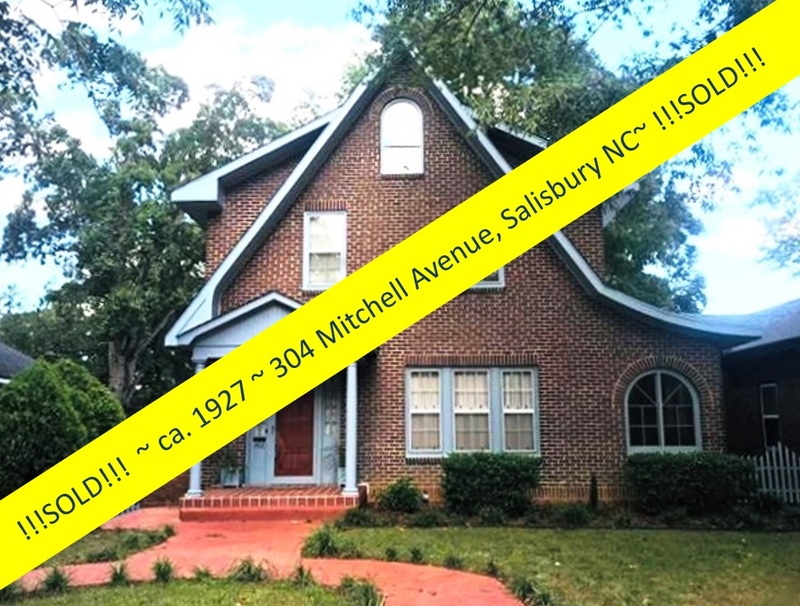 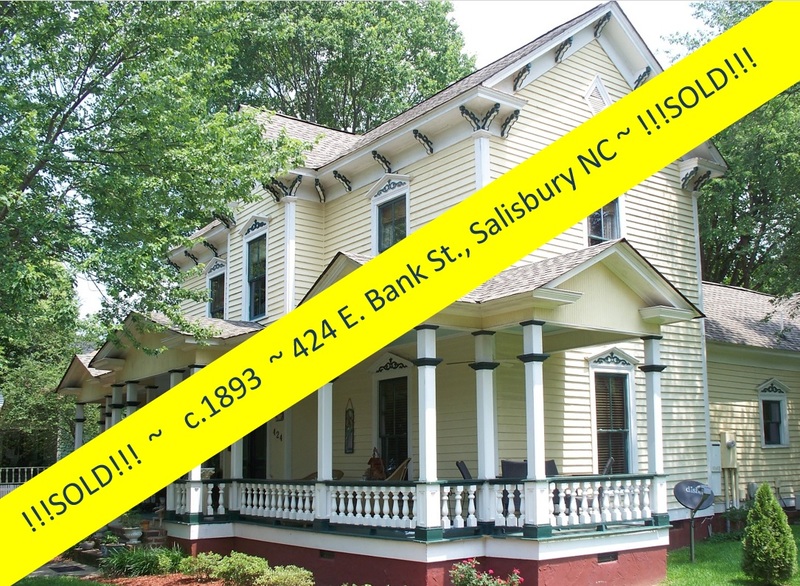 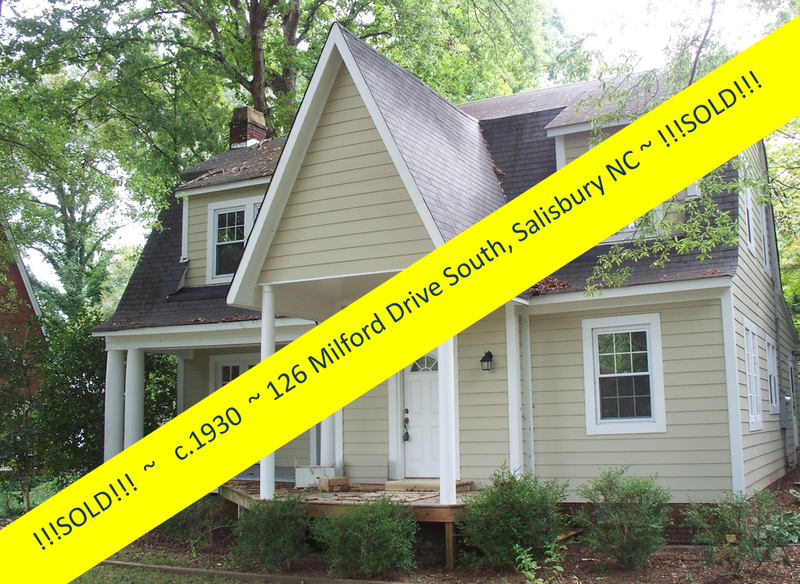 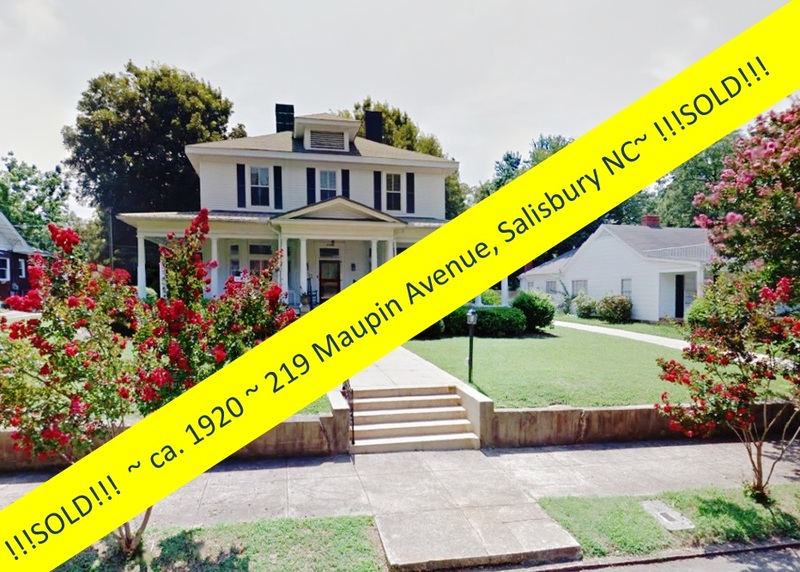 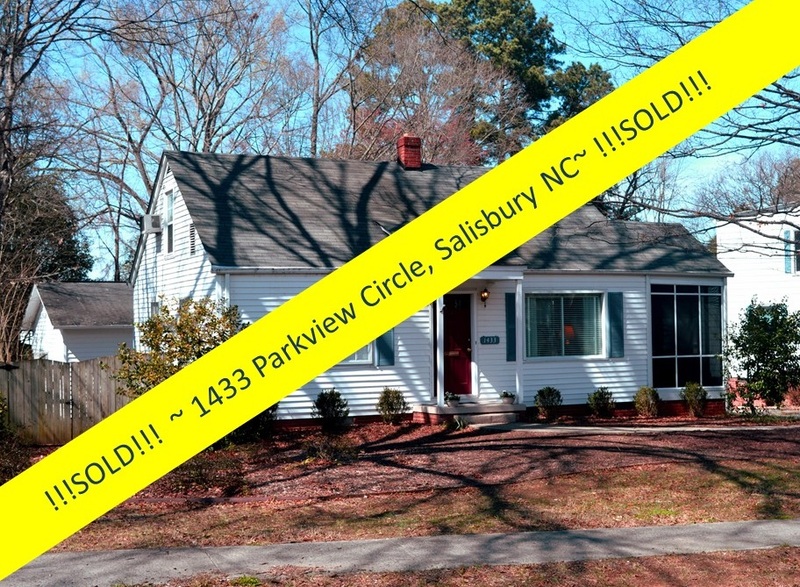 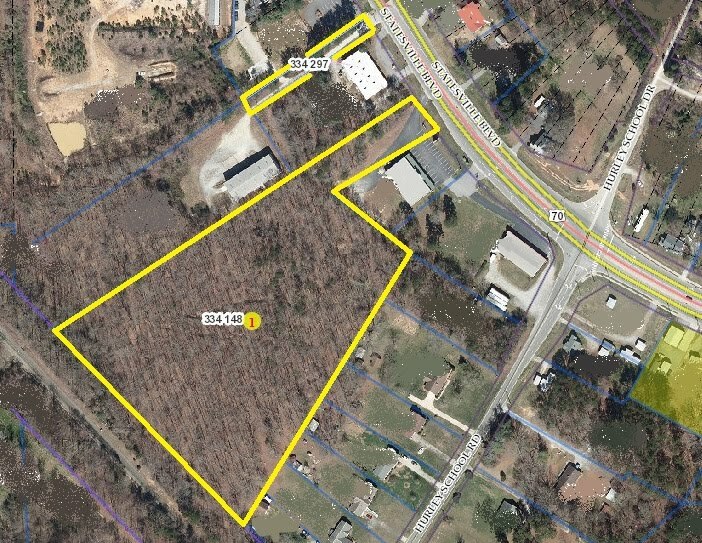 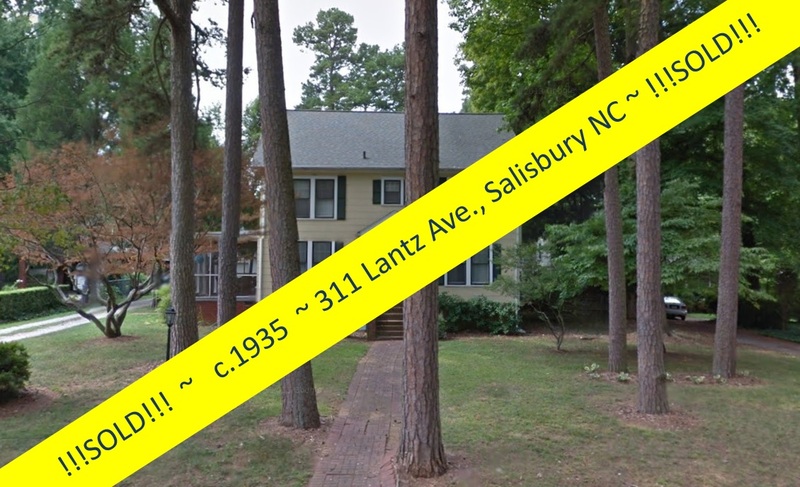 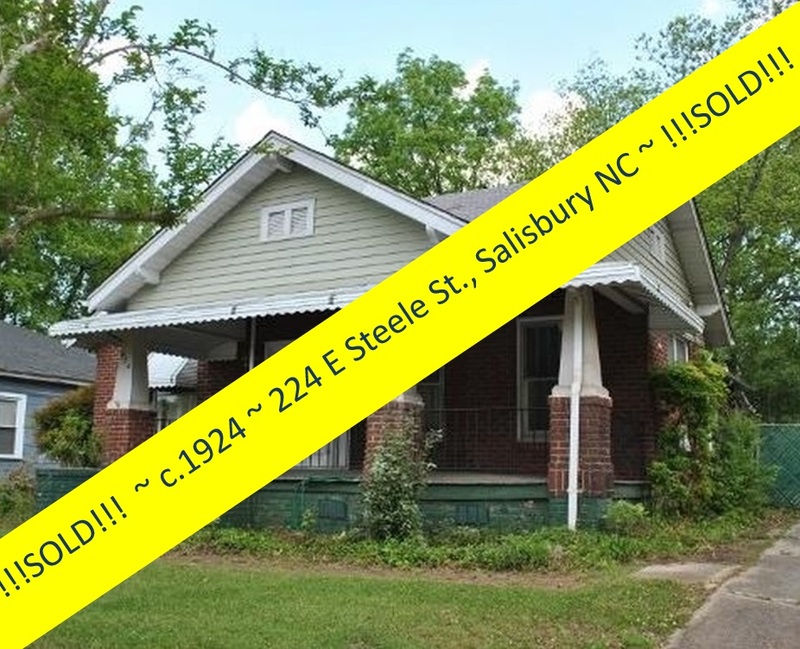 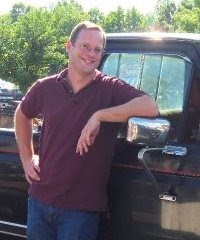 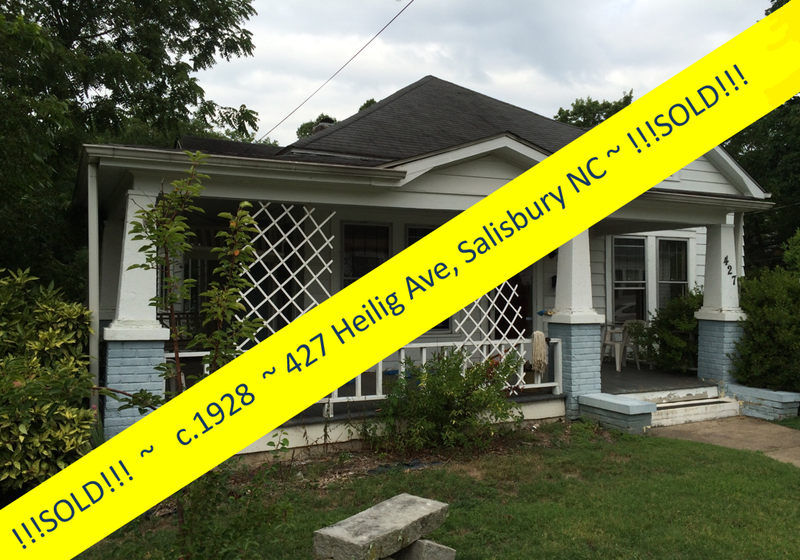 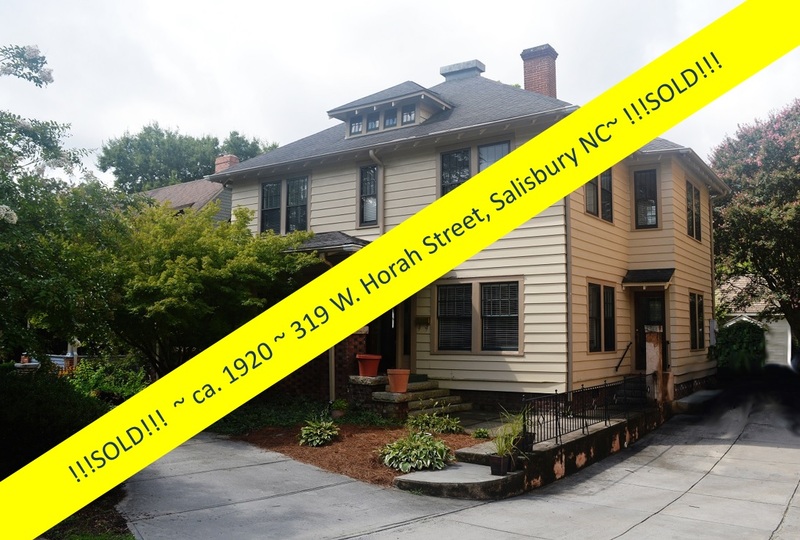 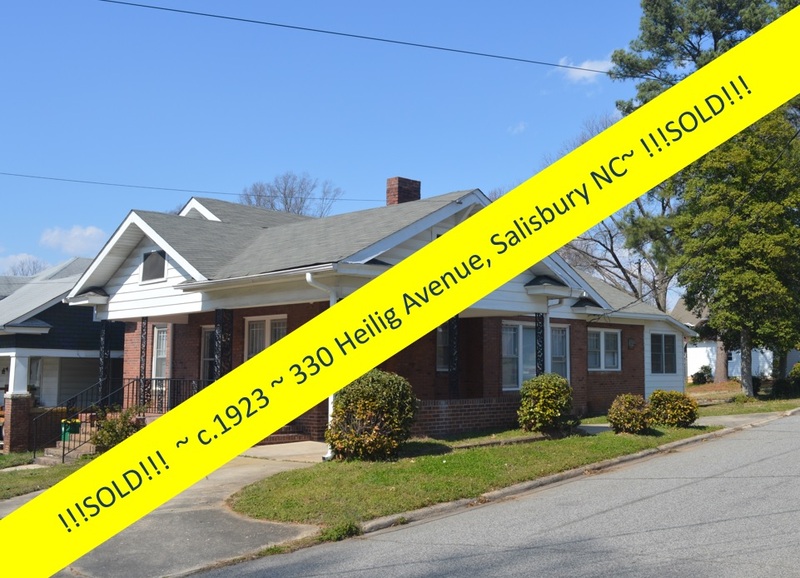 Salisbury, North Carolina Real Estate: Iconic Victorian ca. 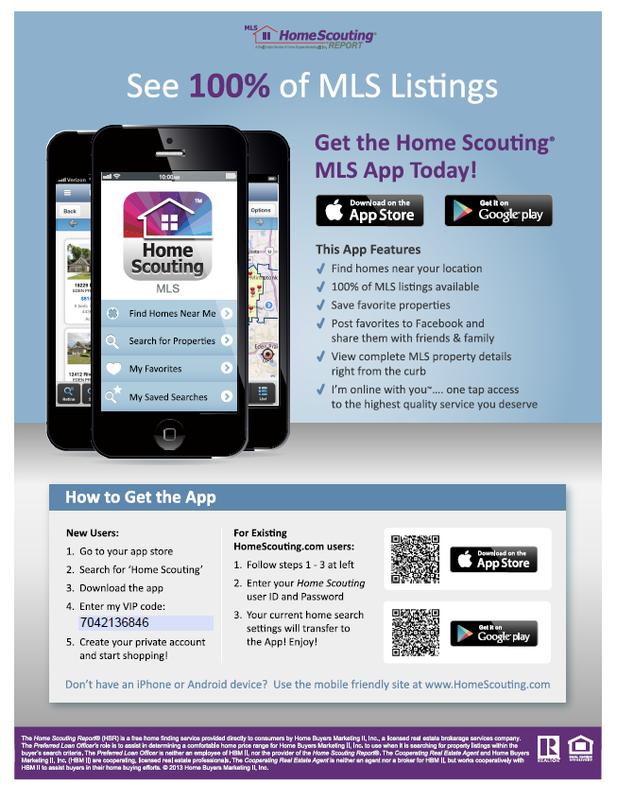 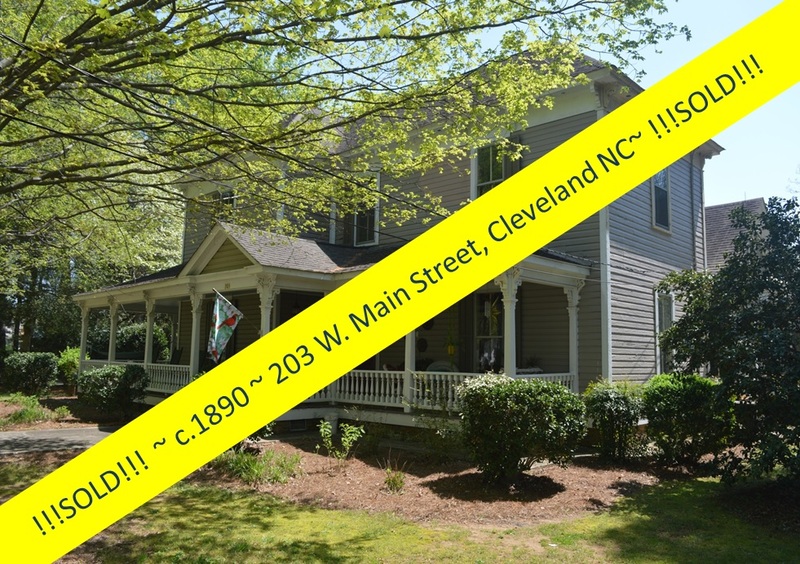 1909 Home ~ Can Be Yours! 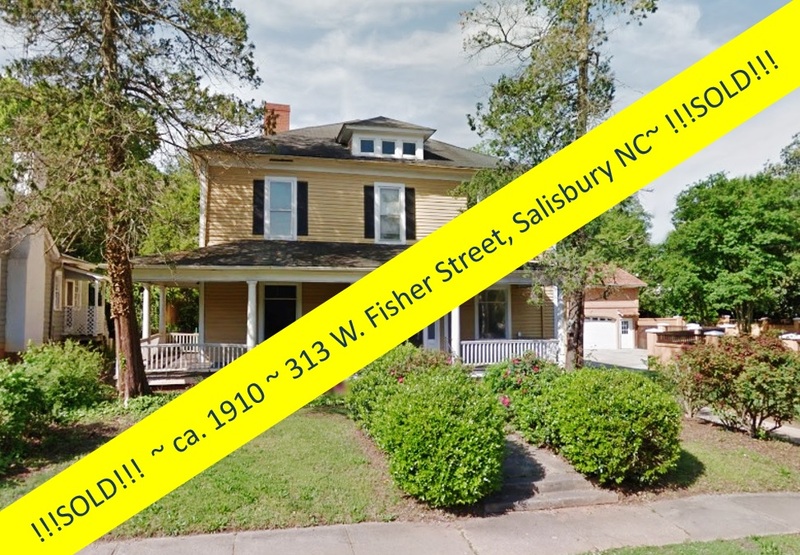 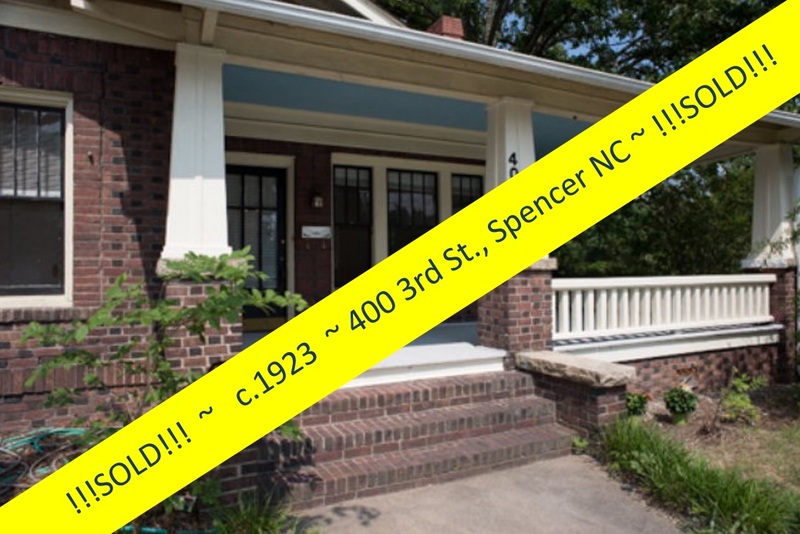 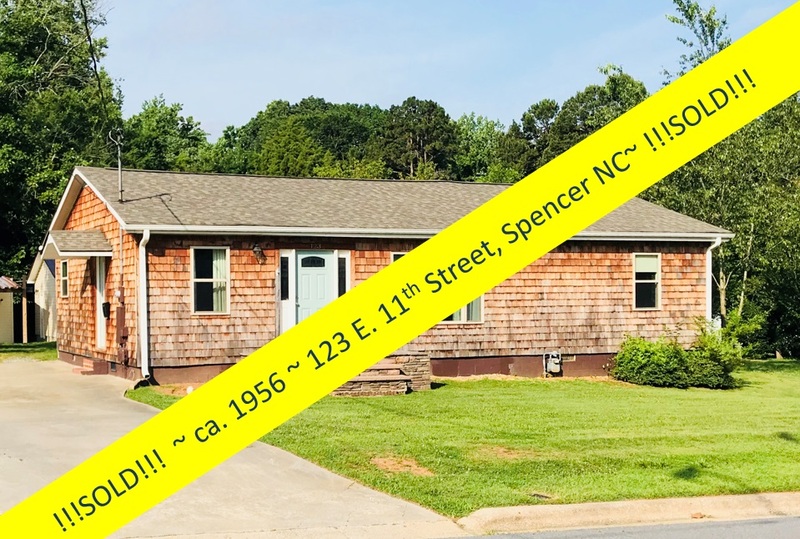 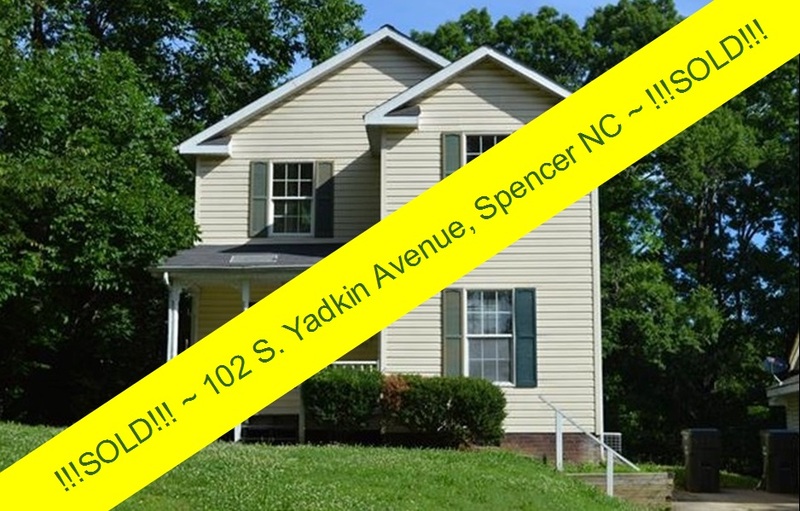 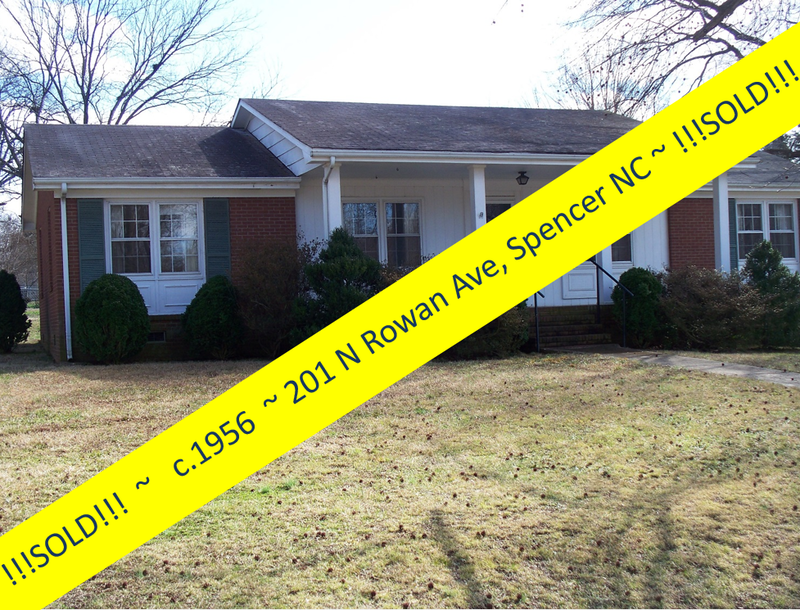 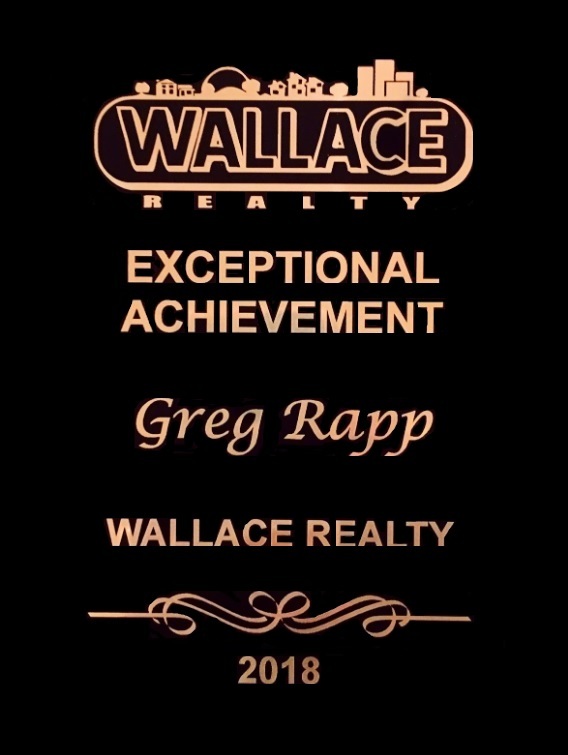 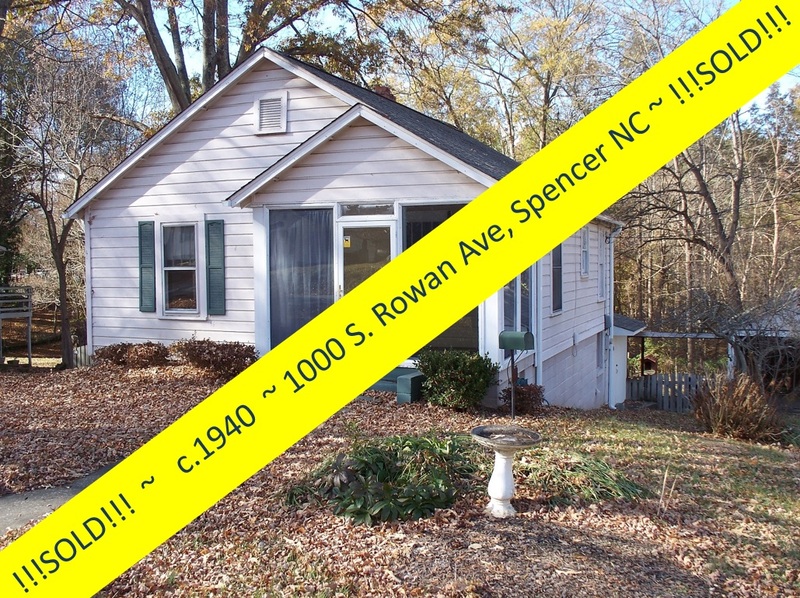 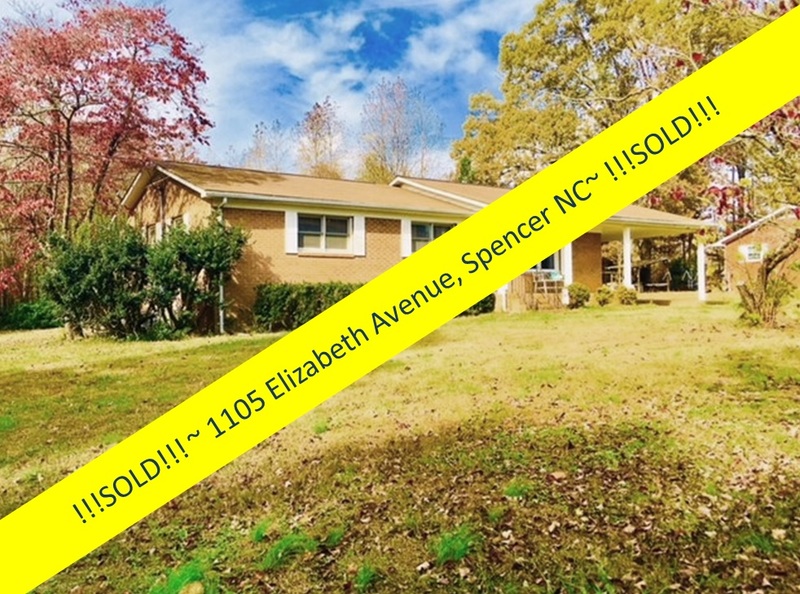 If you love soaring ceilings, turrets, sweeping wrap-around porches, and long, tall windows, you're going to fall head-over-heels for this Spencer, North Carolina Victorian home listed For Sale with Greg Rapp of Wallace Realty. 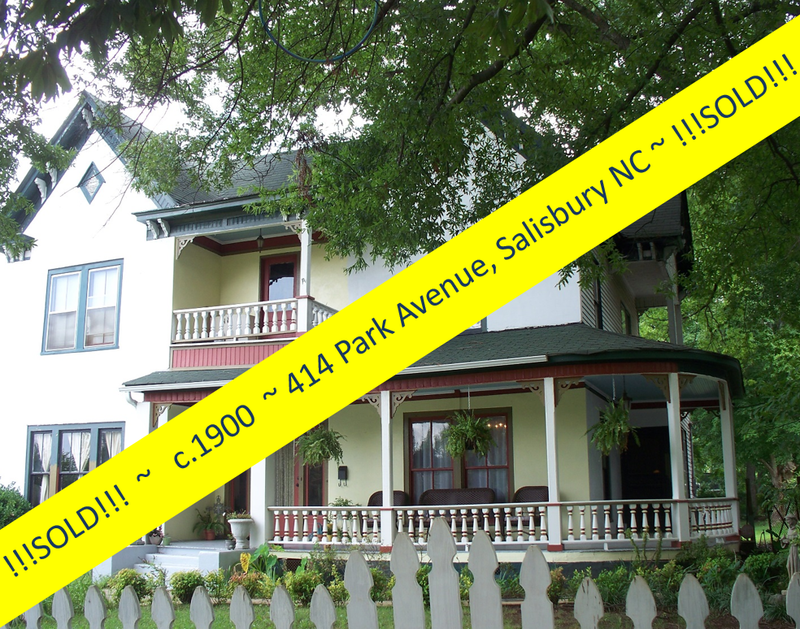 The inside of this massive Victorian home (4,922 square feet!) 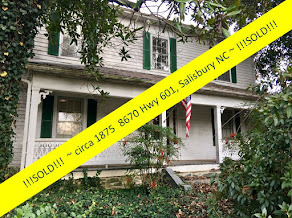 is chock full of all the things we love about old houses: hardwood floors, French doors, fireplaces with original mantels, and chair rails. 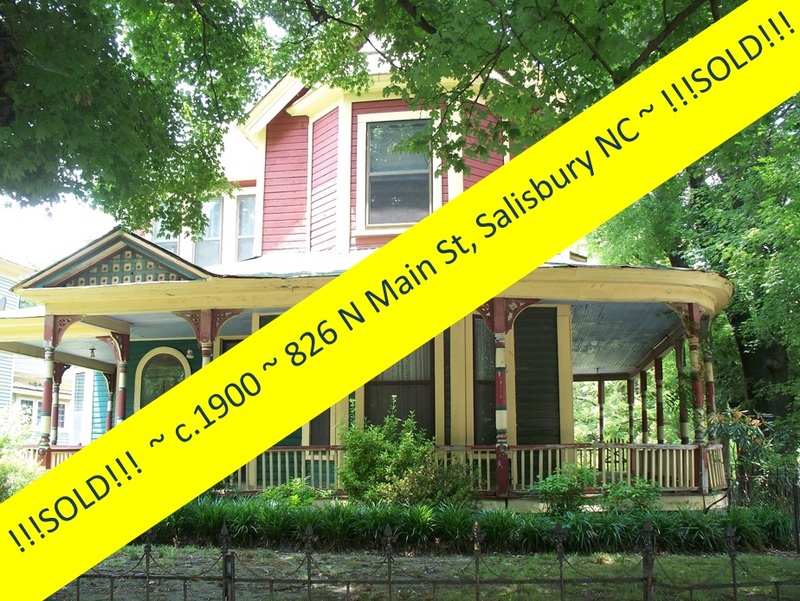 This solid ca.1909 Victorian at 500 S. Carolina Avenue has it all! 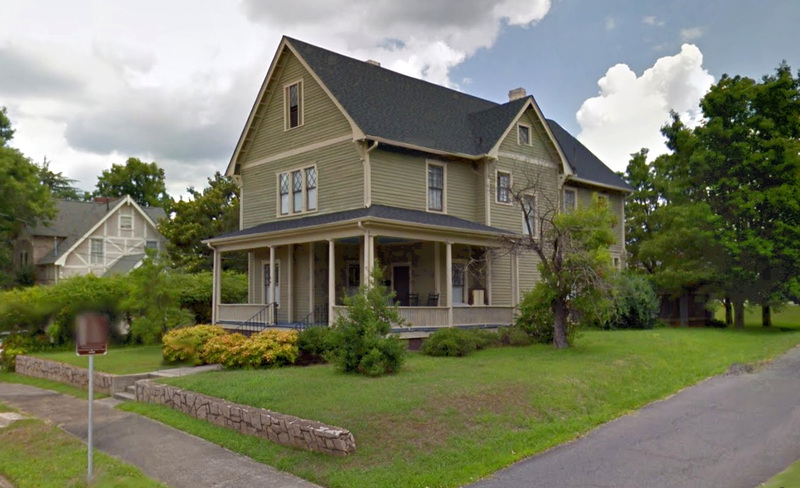 Welcome to the J.R. Chapman House. 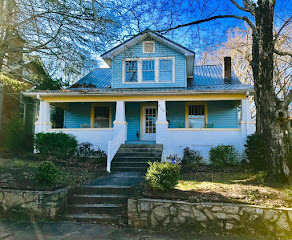 Set with its narrow side to Carolina Avenue, its rounded veranda facing the corner, and broader facade with its fabulous projecting bay to Fifth Street, this picturesque Victorian home at 500 S. Carolina Avenue is an old-house-lover's dream. 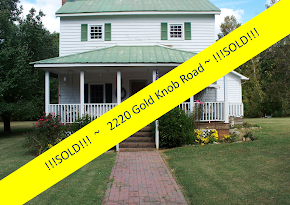 The most prevalent and iconic feature of the house is the three-stage corner tower. 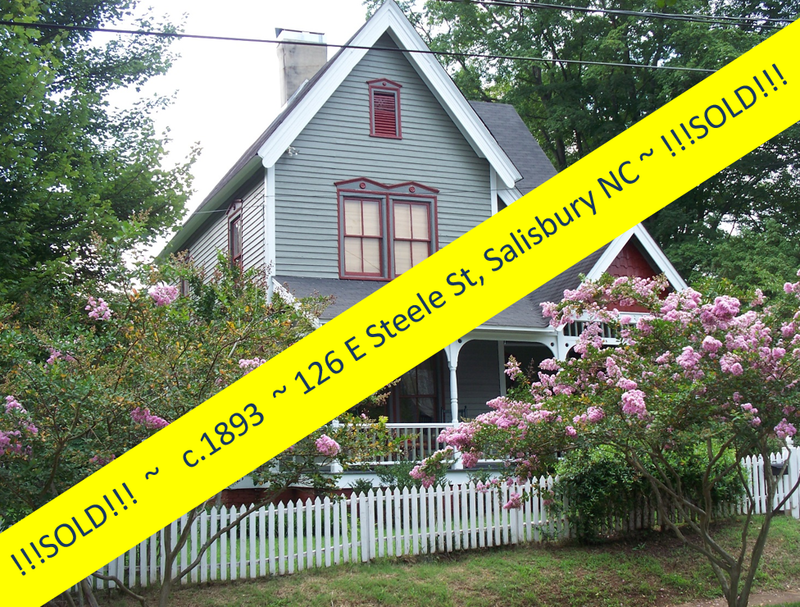 Originally capped by a conical roof, it currently retains a bell-cast top over the pressed-tin shingled third stage. 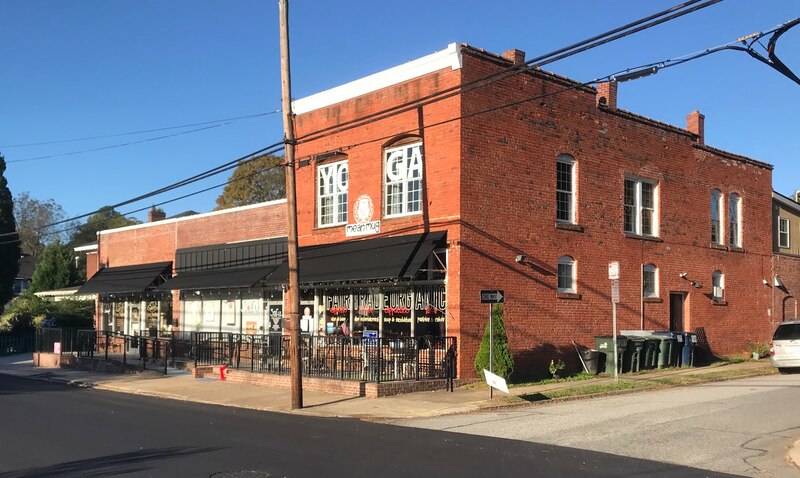 Stone lintels and sills secure all of the windows. 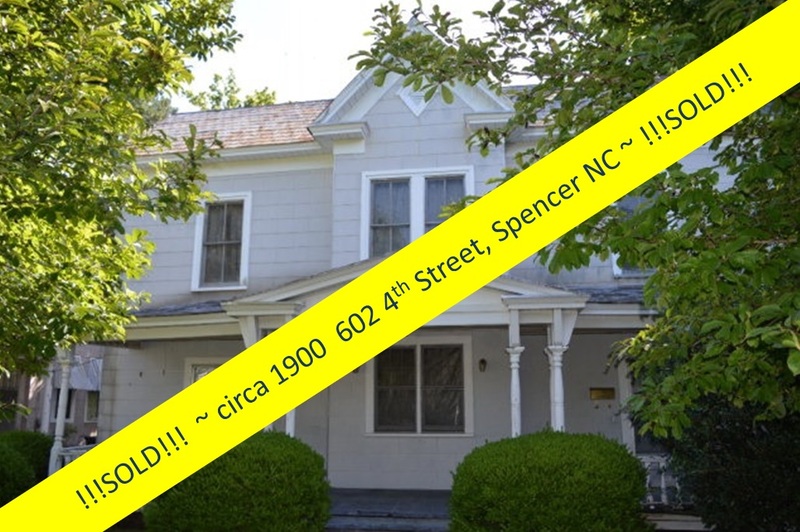 Circa 1909 J.R. Chapman House is listed on Historic National Register as "One of Spencer's most imposing Queen Anne residences". 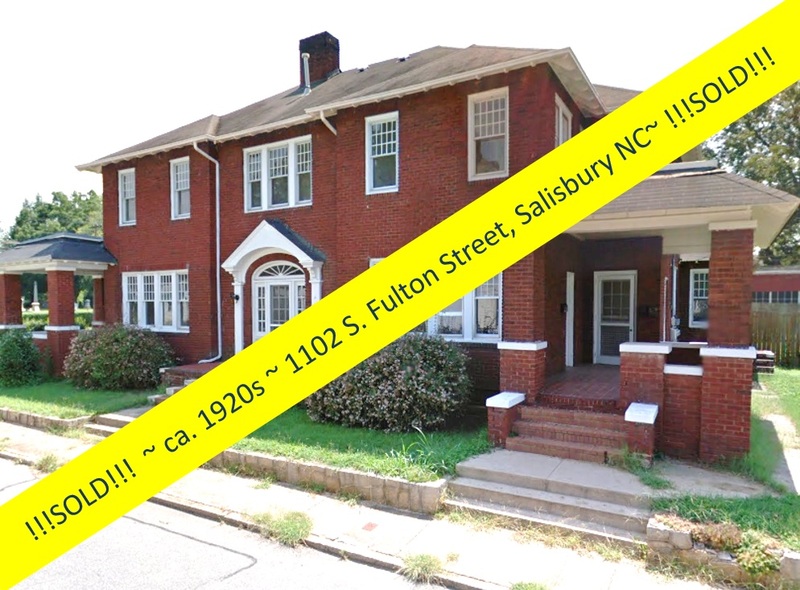 This three-story brick dwelling at 500 S. Carolina Avenue was run as a boarding house in its early years. 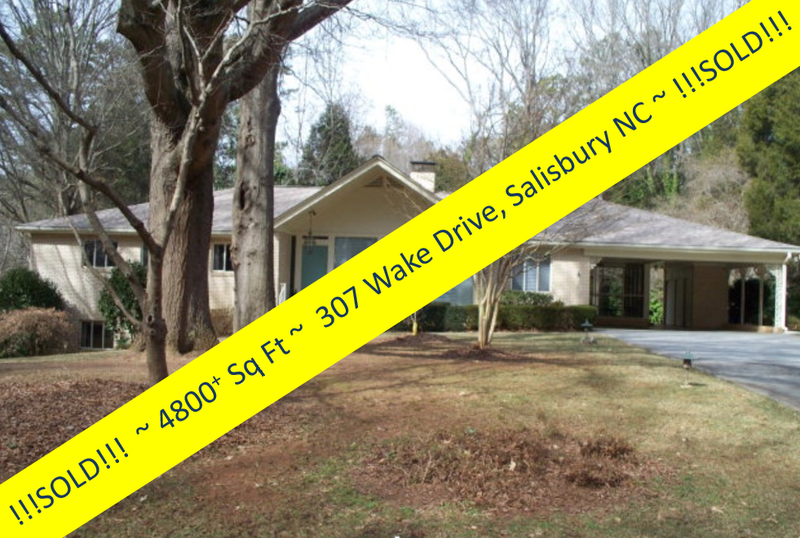 The spacious kitchen with its robin's-egg-blue cabinetry is across the hall from a massive dining room that was surely designed to host numerable guests. 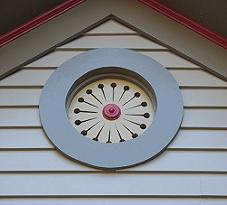 A 'pass-through' can still be found across from the kitchen along the dining room wall. 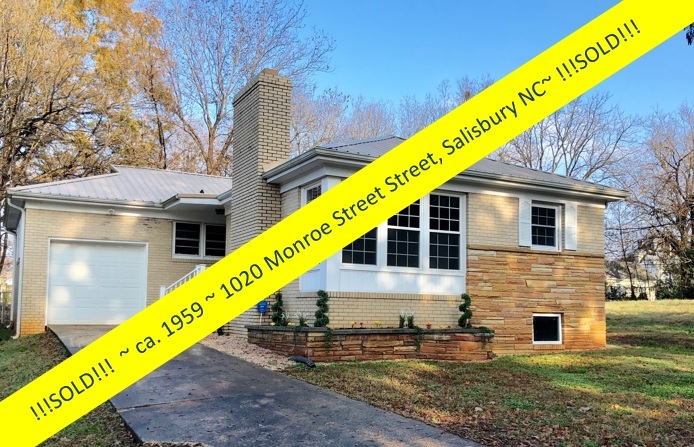 The granite block fireplace in this room was constructed from bricks removed from the rear of the 2-car detached garage. 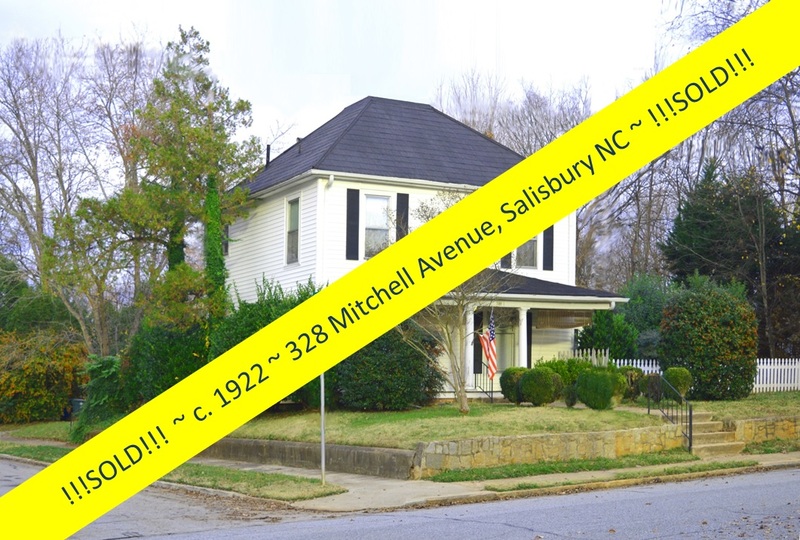 There are potentially NINE bedrooms. 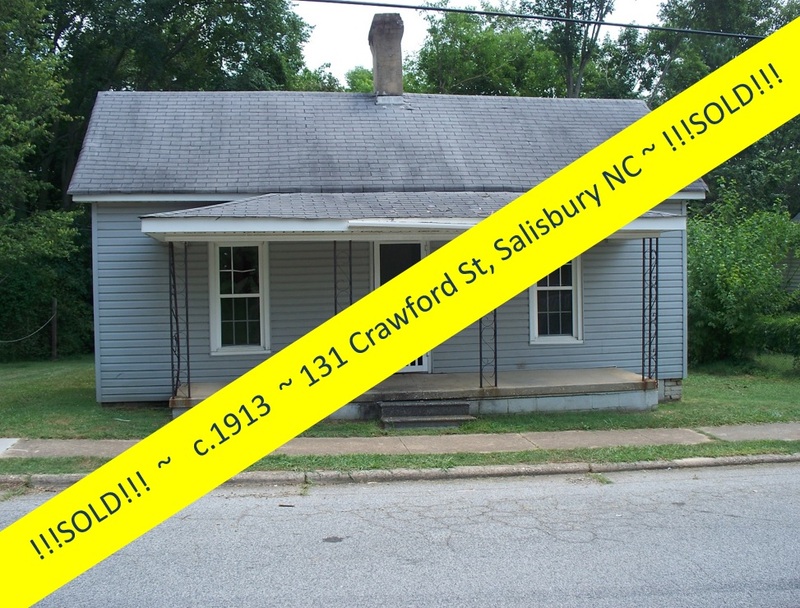 To the rear of the second story is a room that was clearly a used as a kitchen. 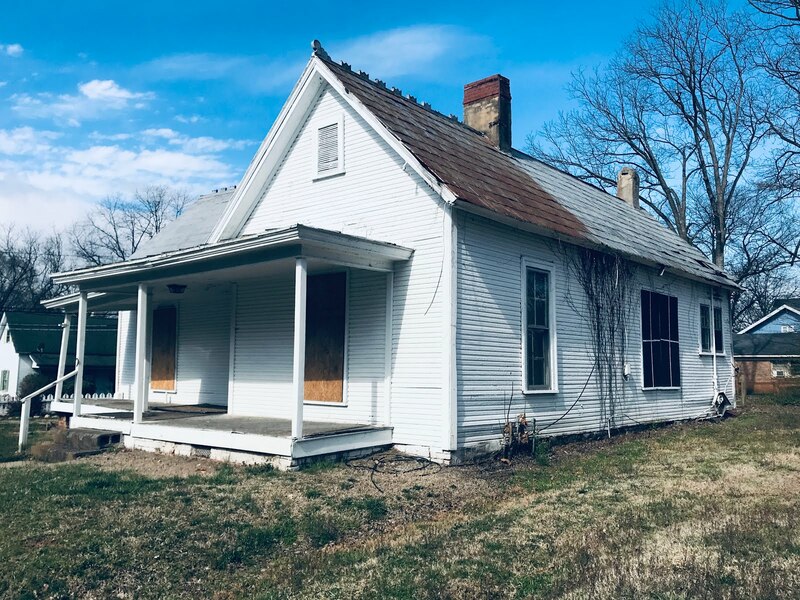 It and its two bedrooms across its hallway were perhaps a separate apartment at one time, accessed by the side staircase. 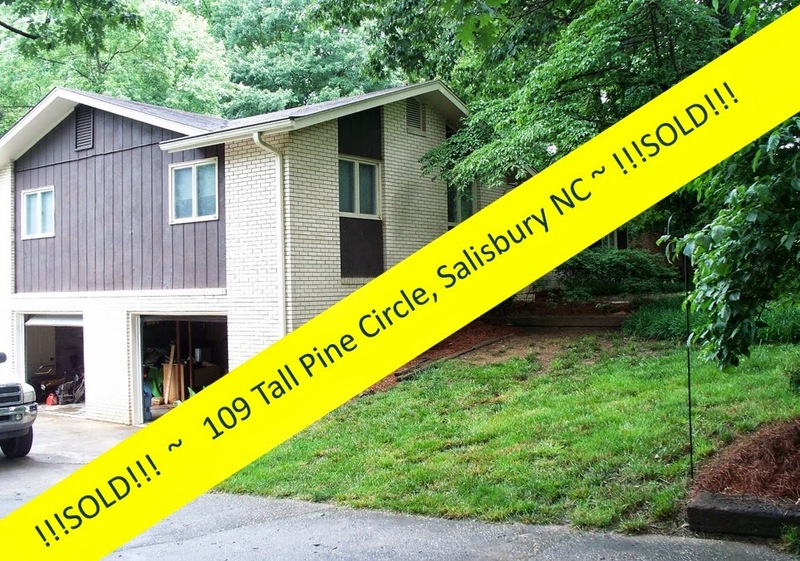 Another spacious center hallway on the second story is practically another room of its own accord. 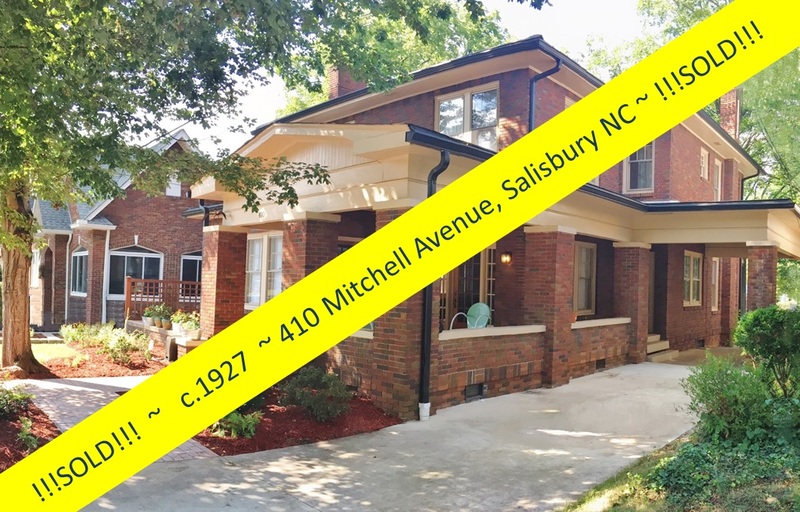 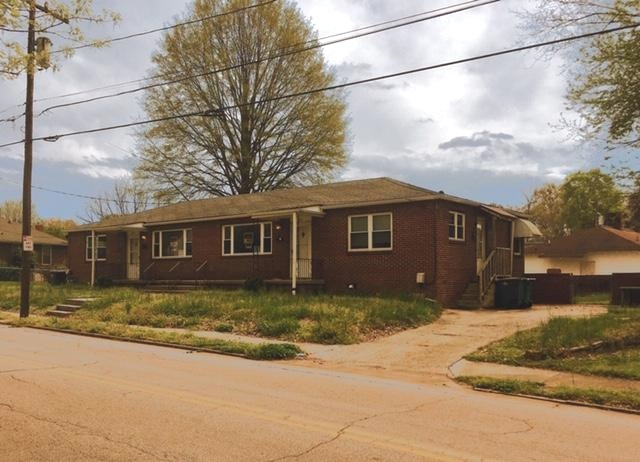 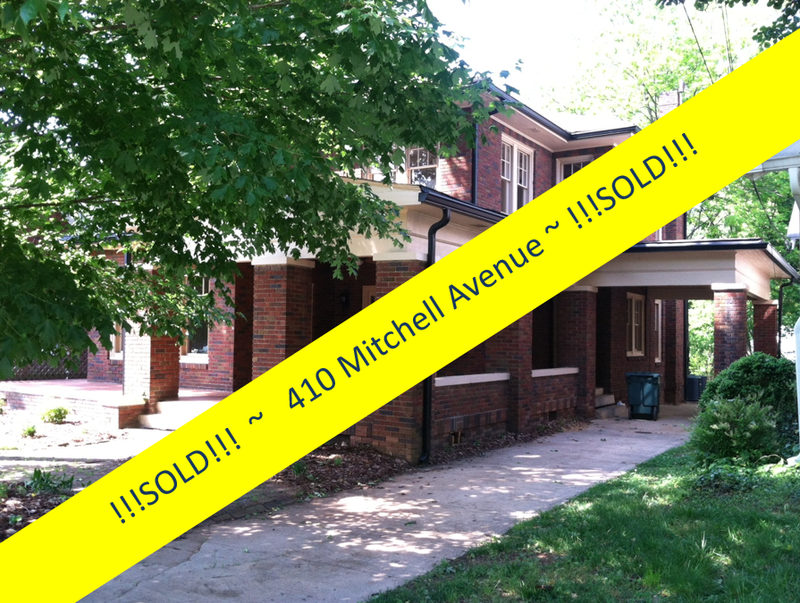 An impressive vintage home of this magnitude is not for everyone, but the old-house-lover with a passion for restoration will recognize this jewel for the treasure it is and, we're betting, will be pretty excited about restoring the J.R. Chapman House. 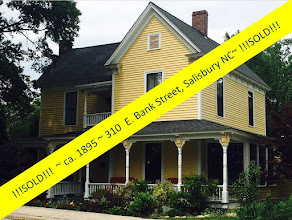 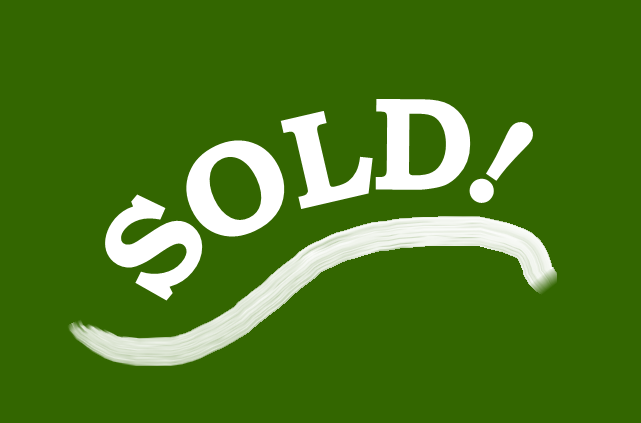 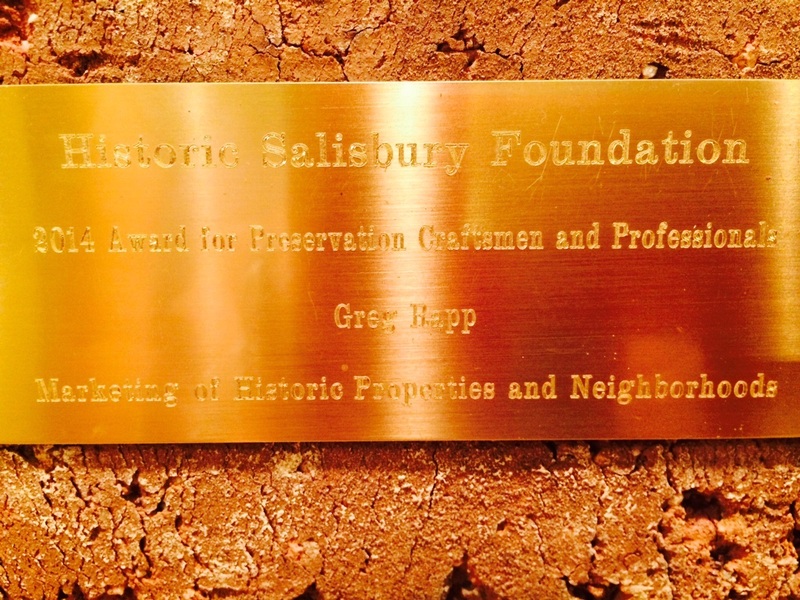 After 109 years, we're thinking the home will welcome its new owners with just as much passion! 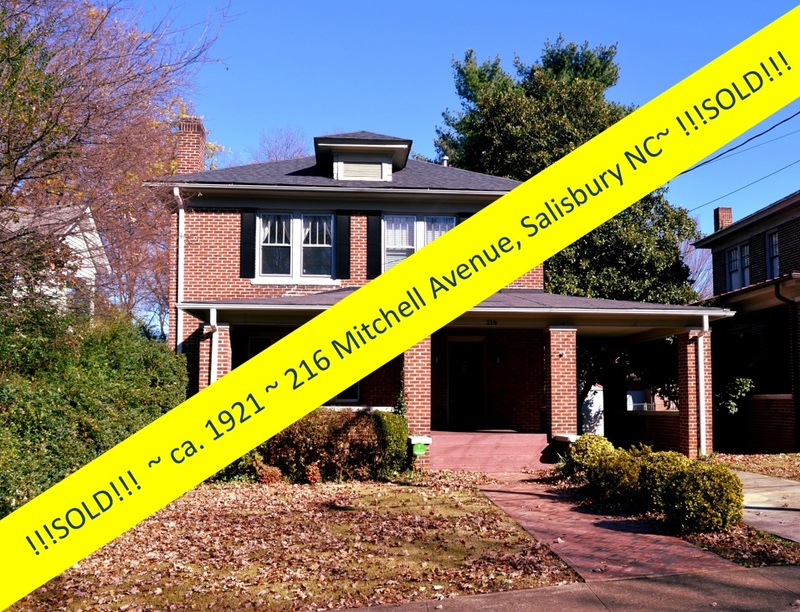 Give old-house expert Greg Rapp / Wallace Realty a call (or text) at 704.213.6846 to see this iconic grandeur in person. 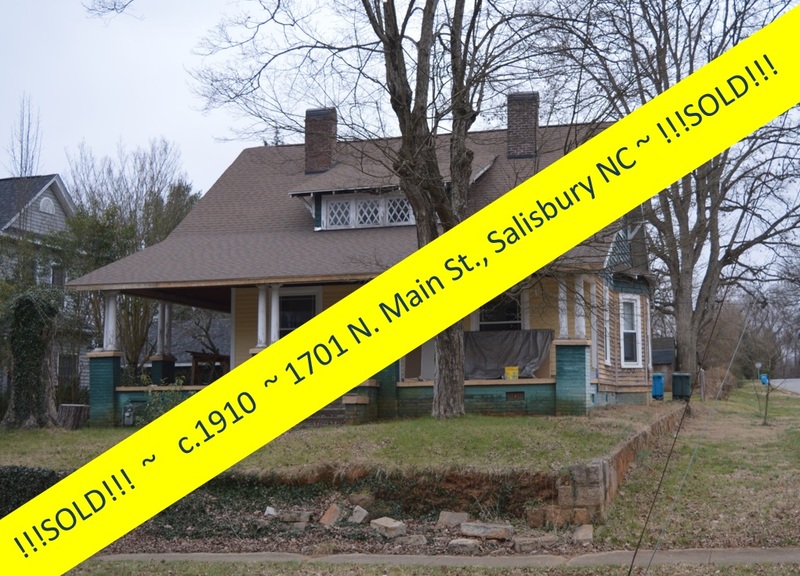 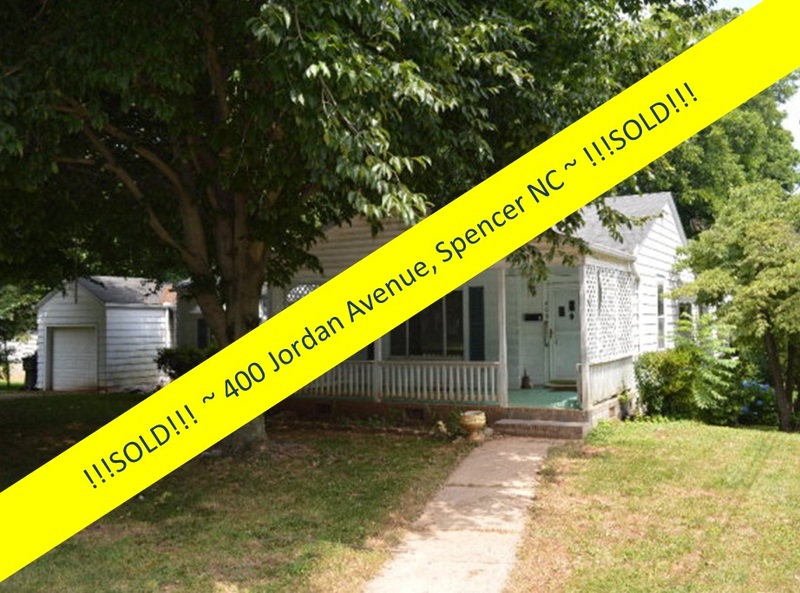 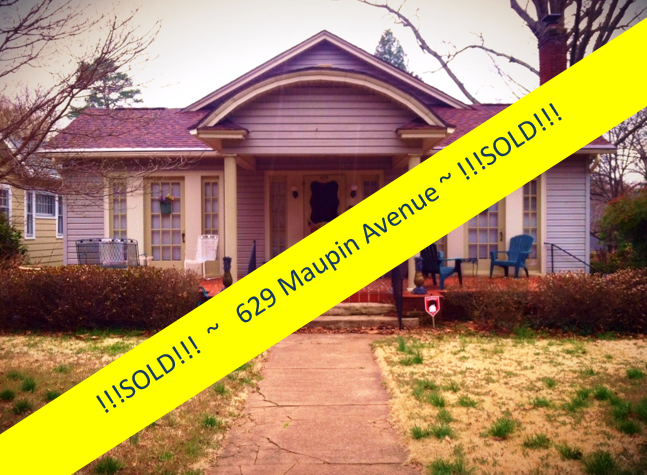 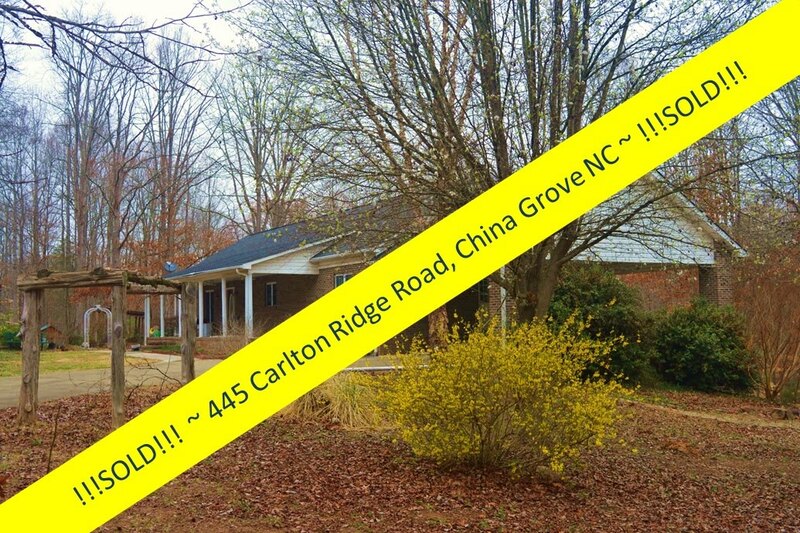 Make this vintage circa 1909 home YOUR home!